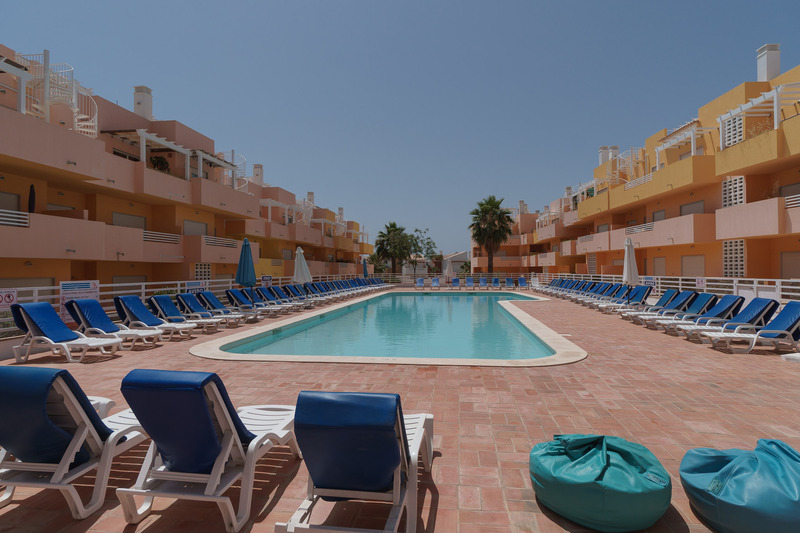 At Akisol Cabanas Tavira In, you’ll be at just 1 km away from the shore and with all sorts of services and attractions nearby: restaurants, bars, stores, even golf courses. 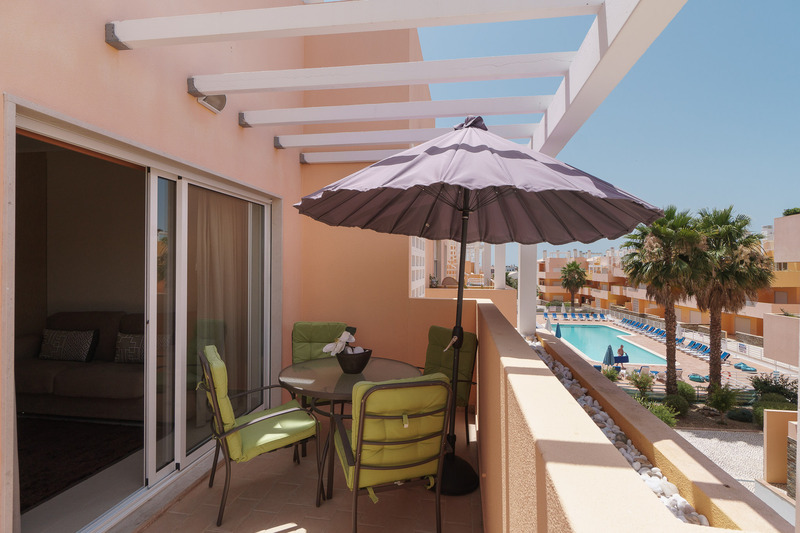 Cabanas de Tavira is one of the most beautiful villages in Algarve and your stay will be better in this complex with pool. 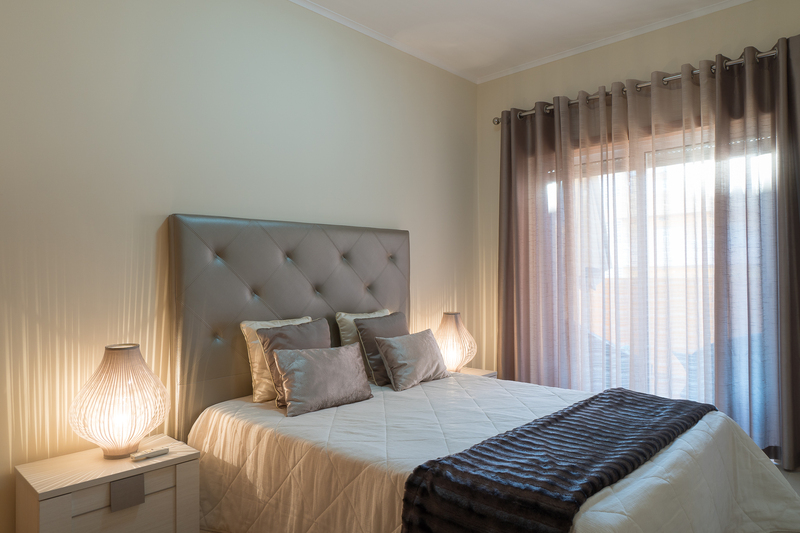 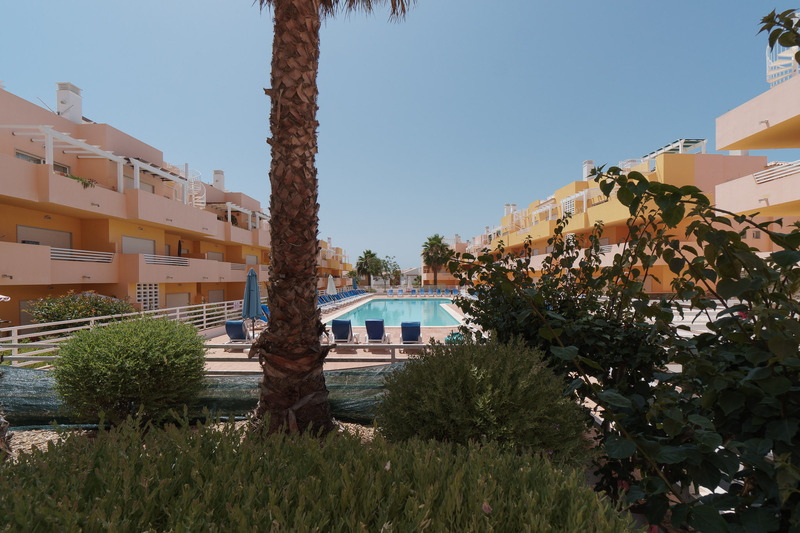 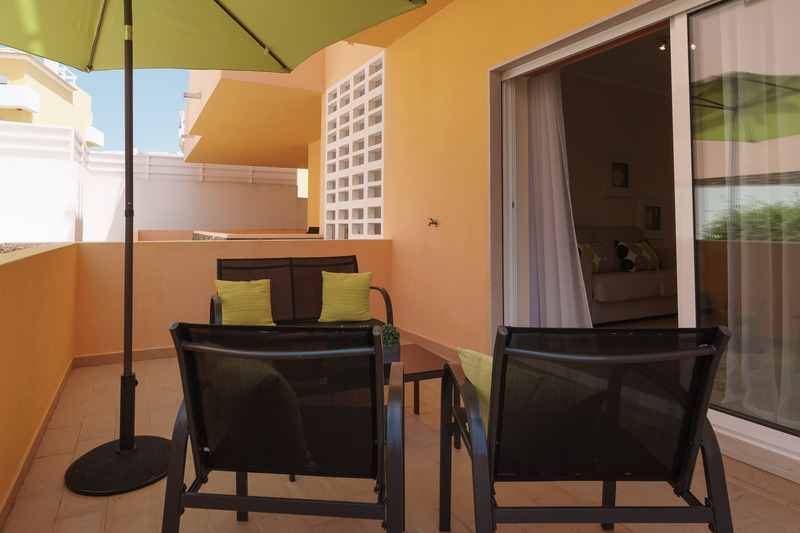 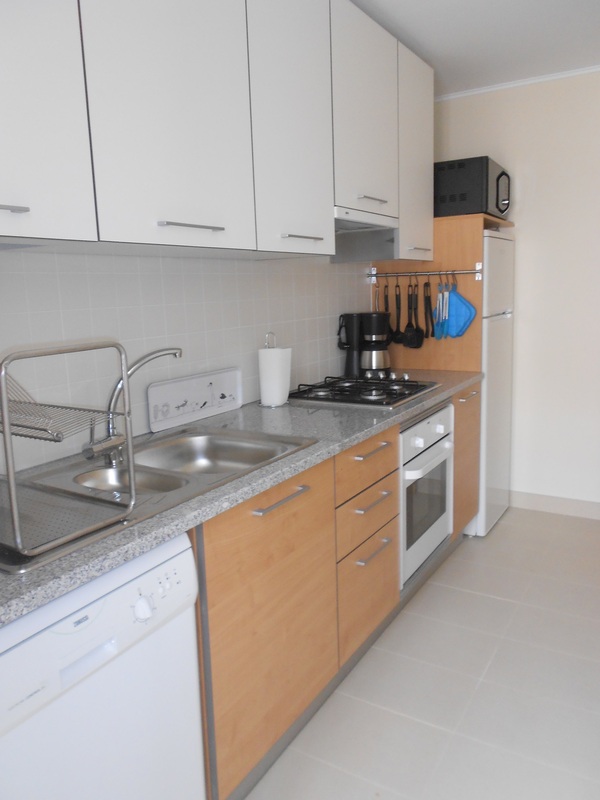 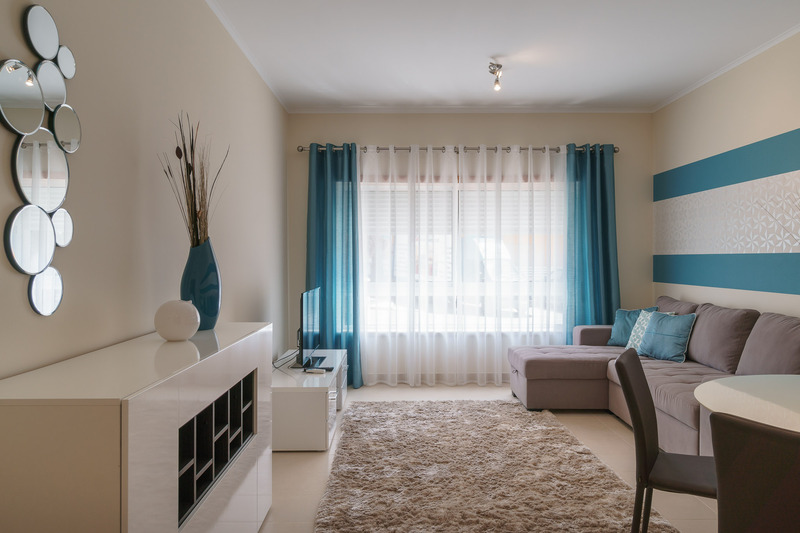 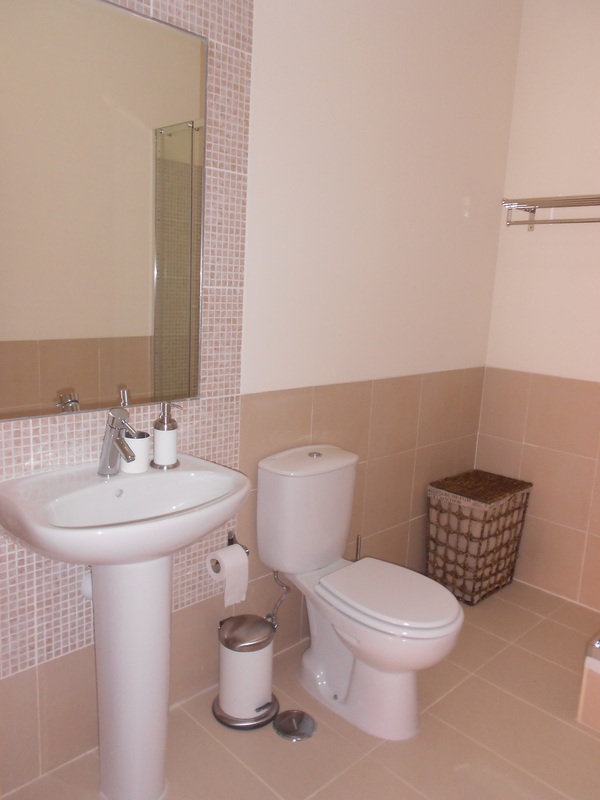 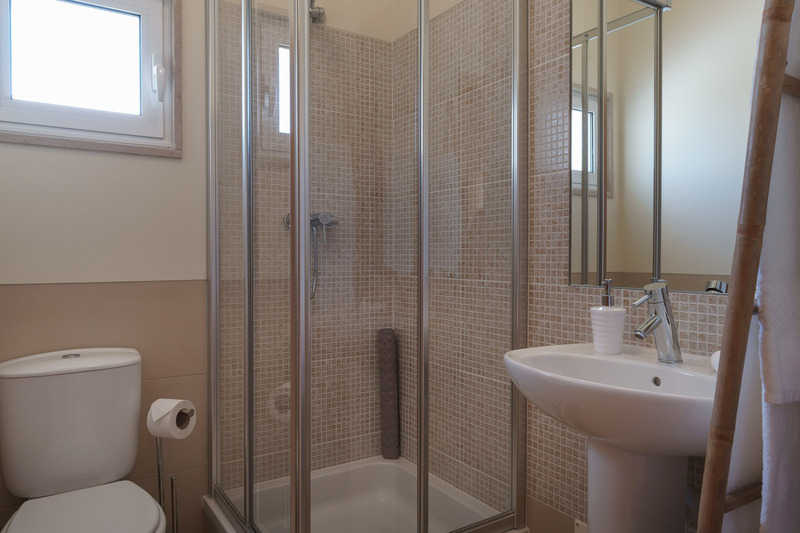 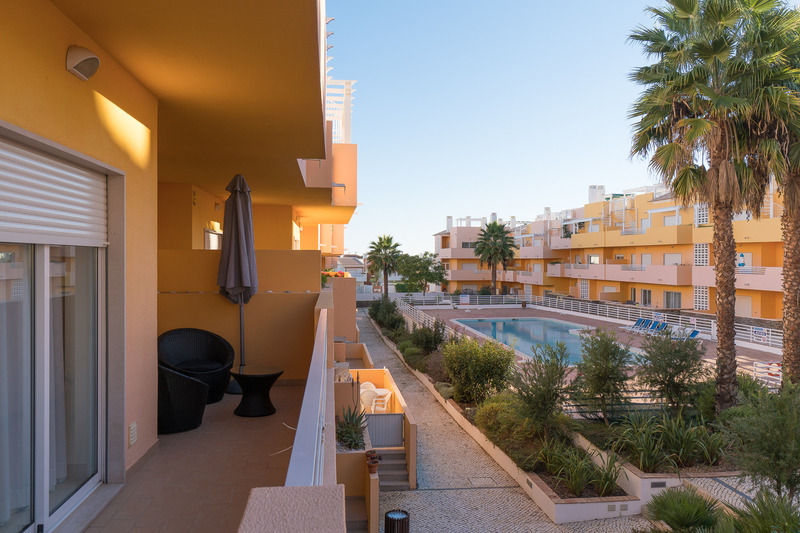 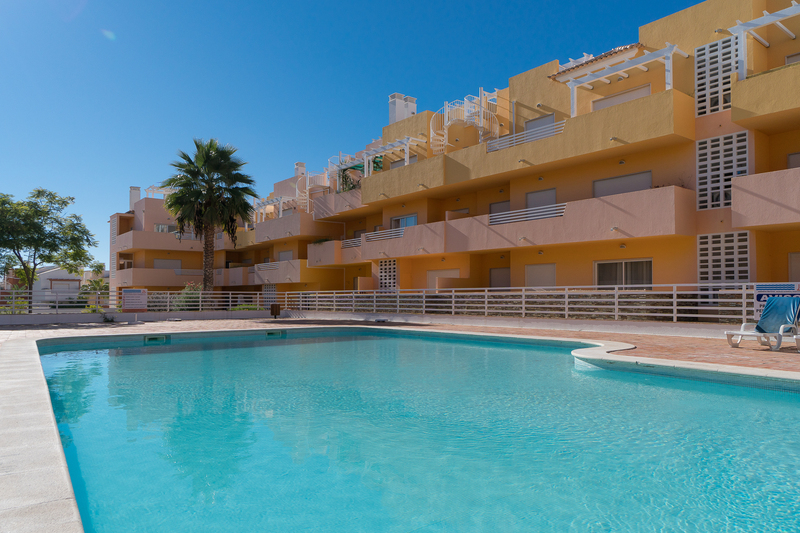 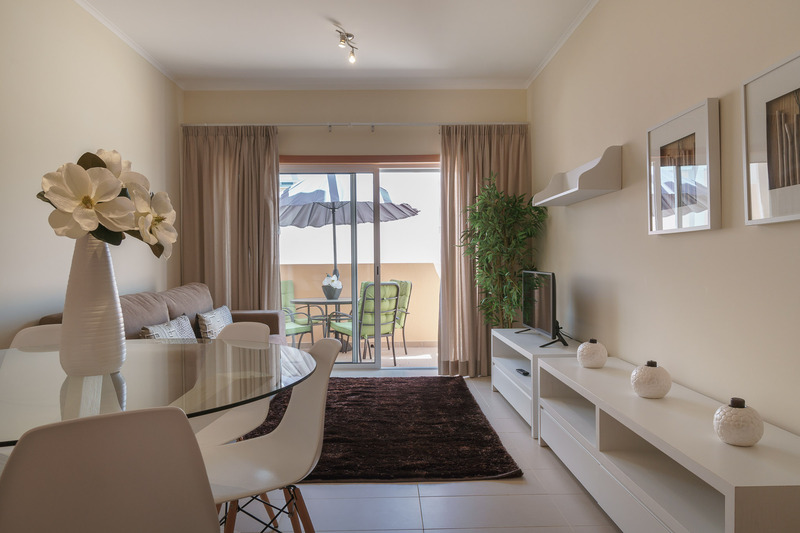 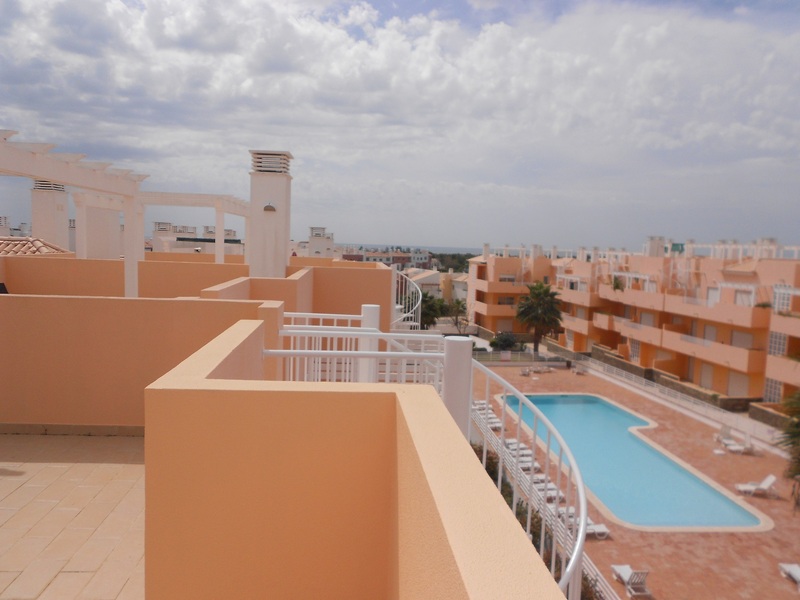 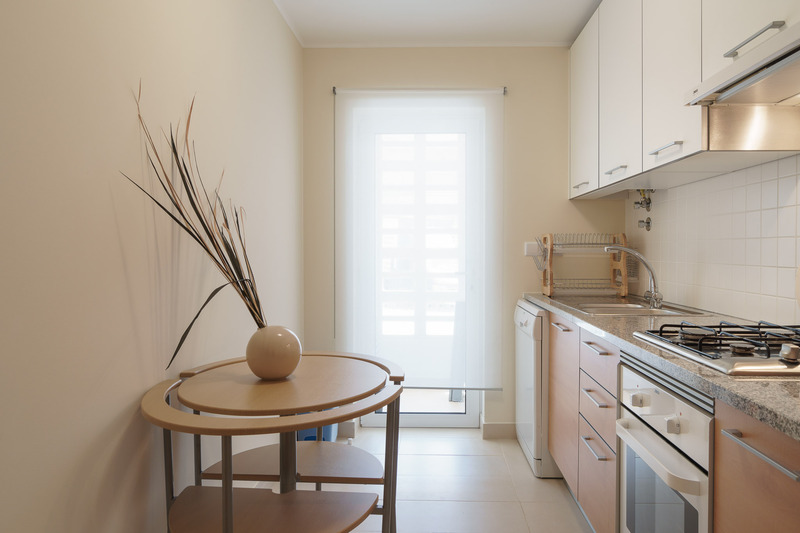 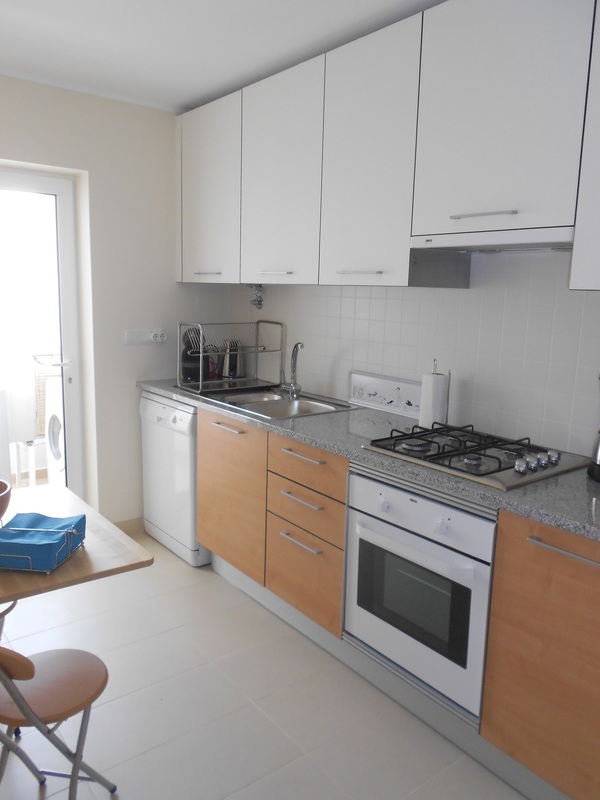 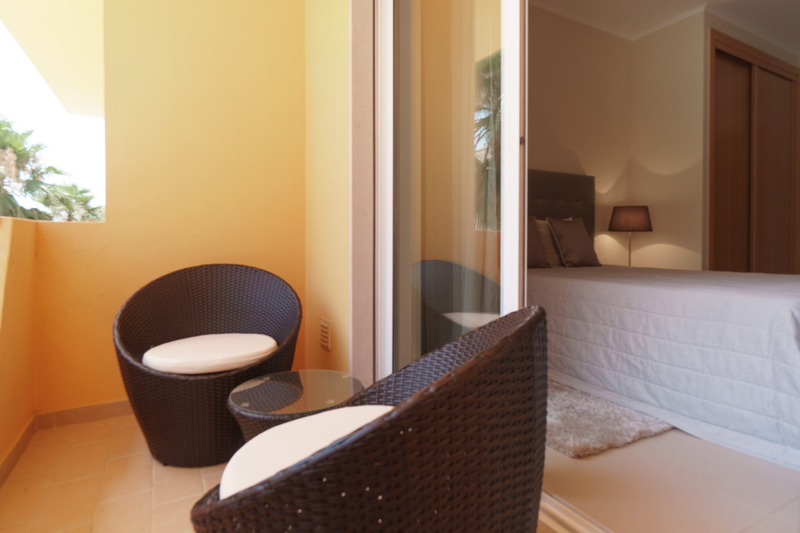 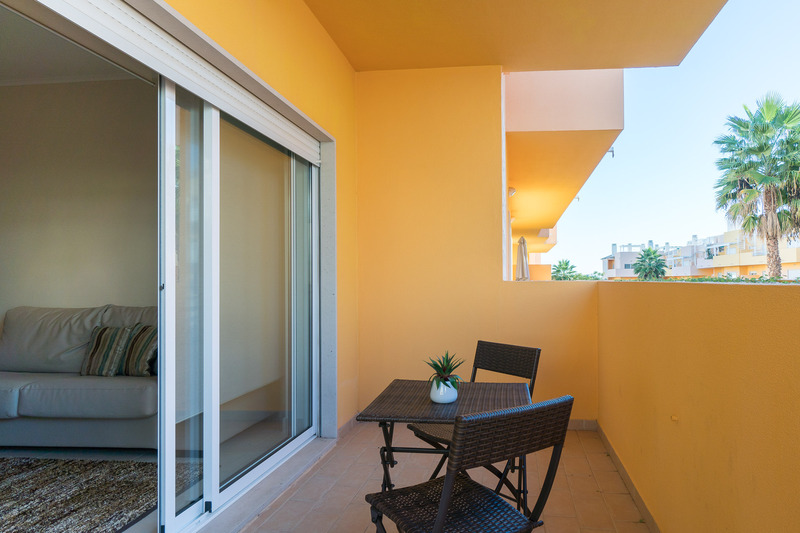 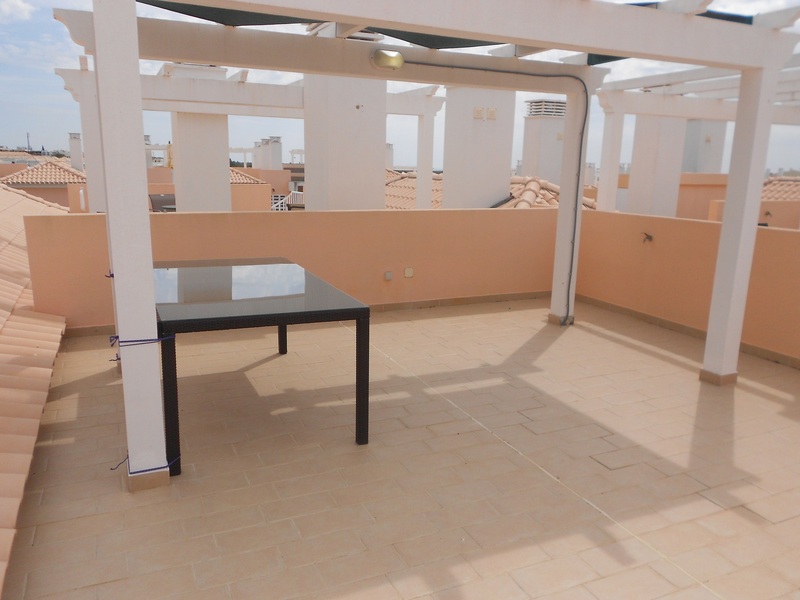 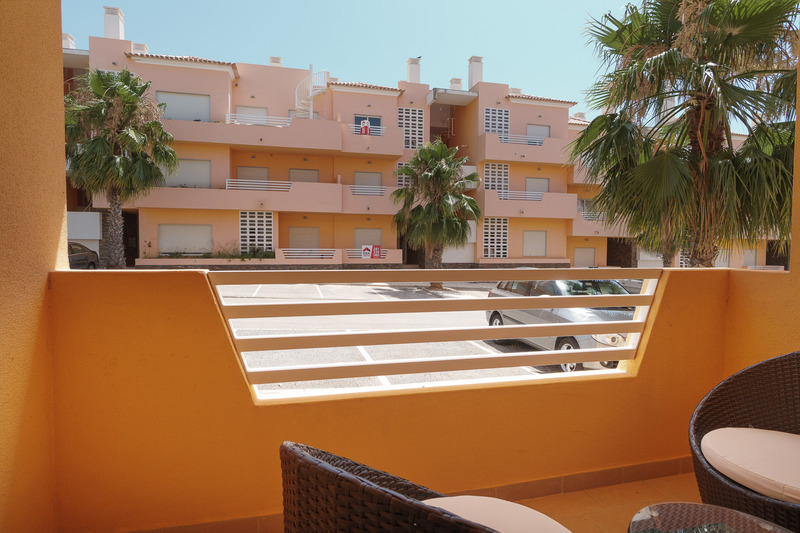 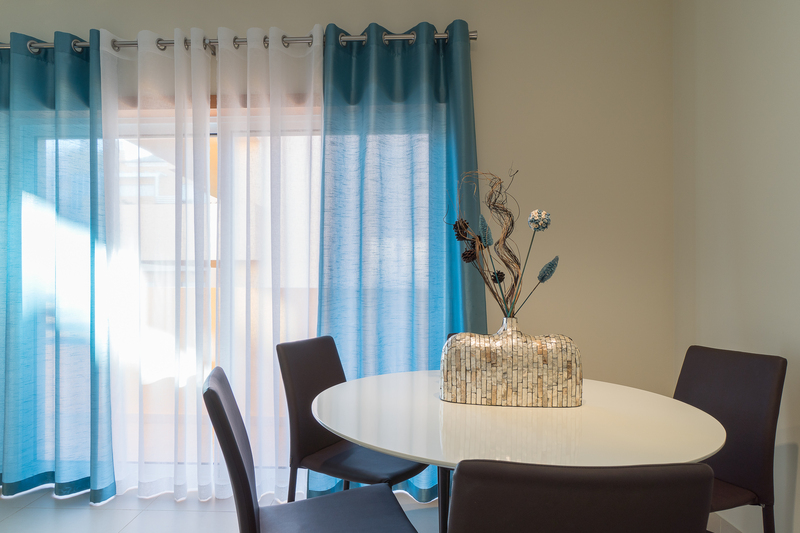 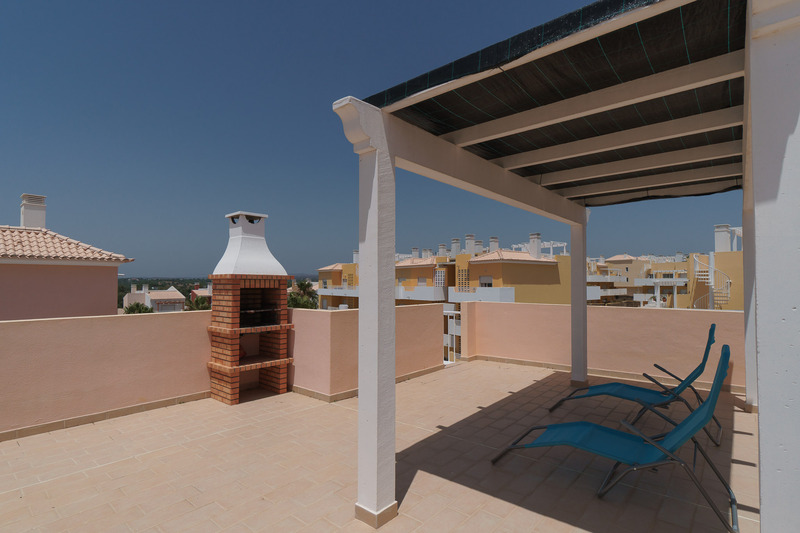 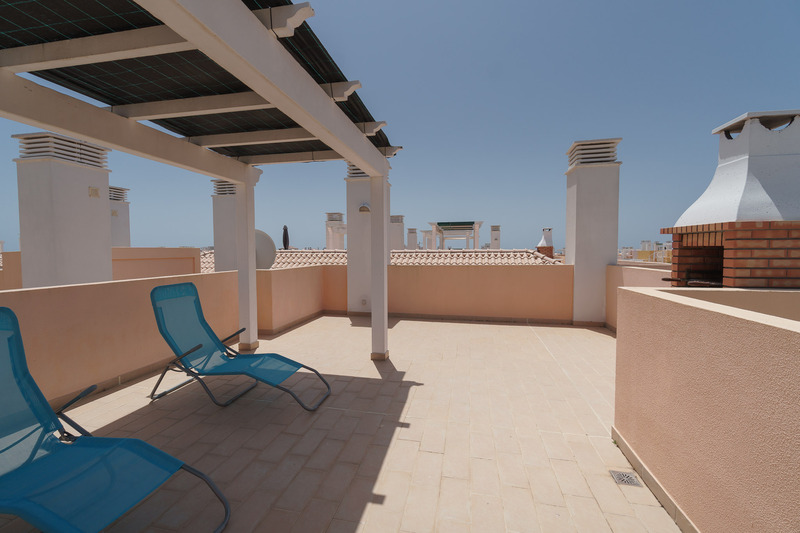 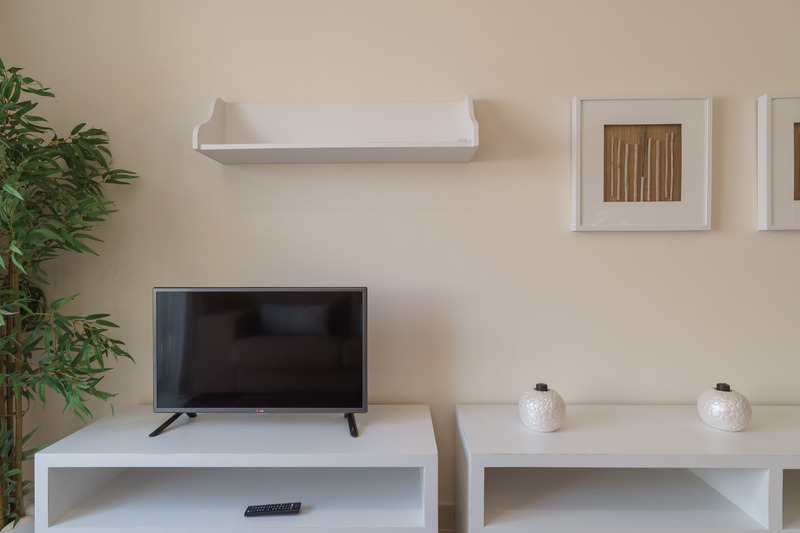 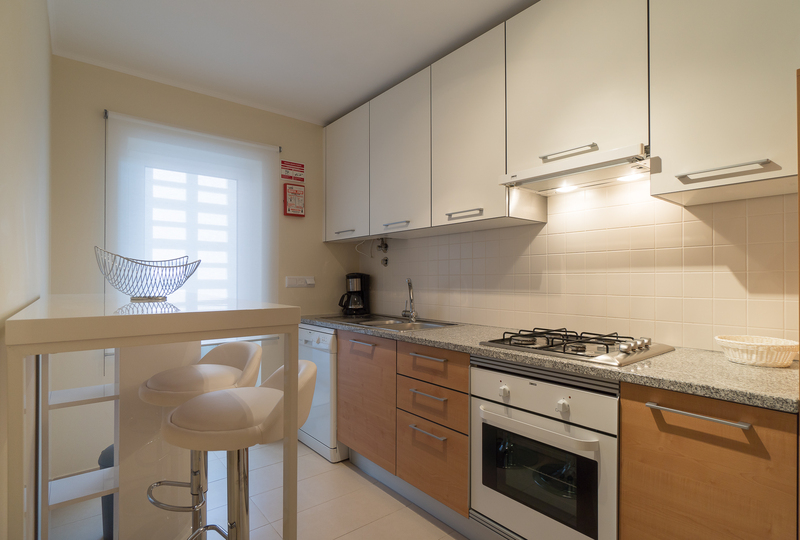 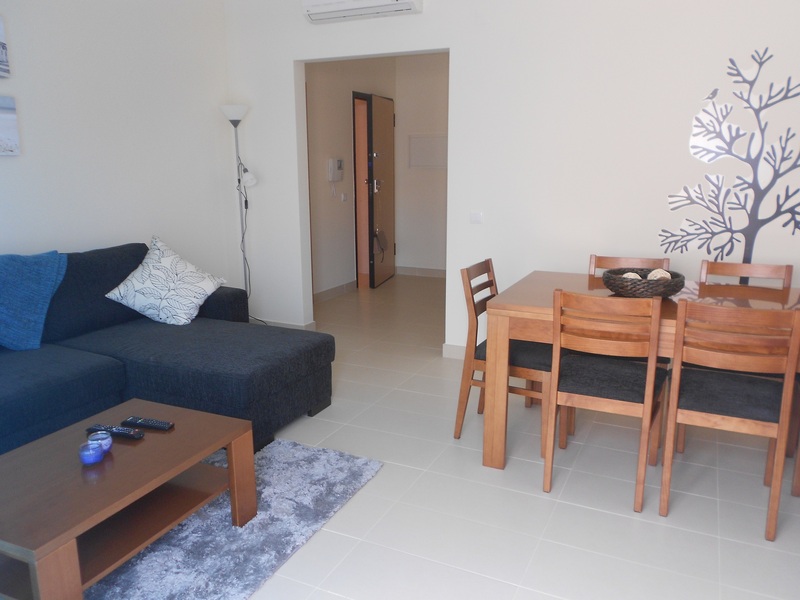 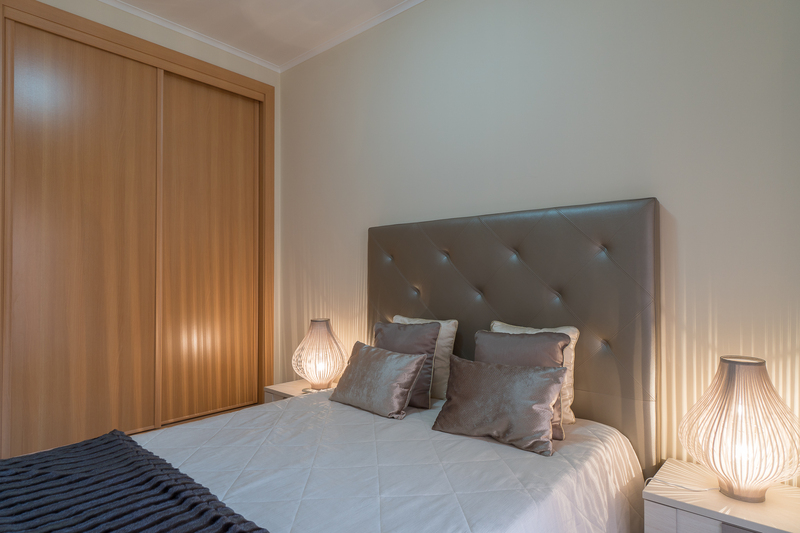 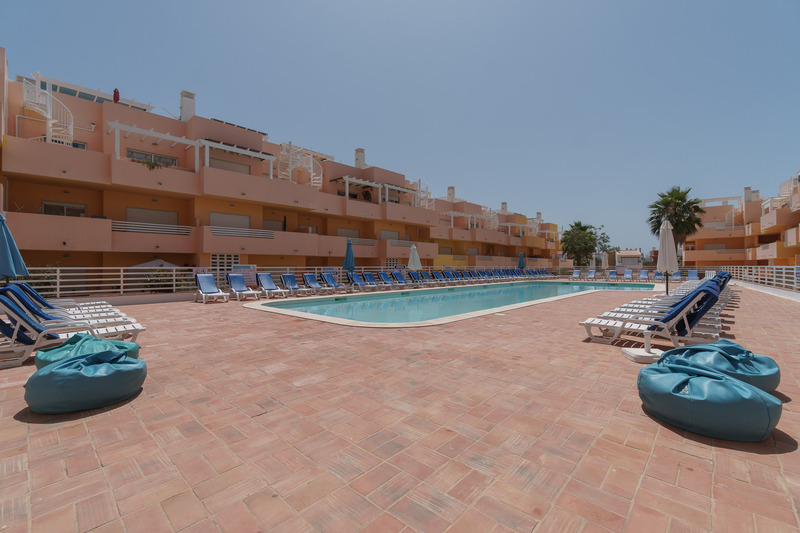 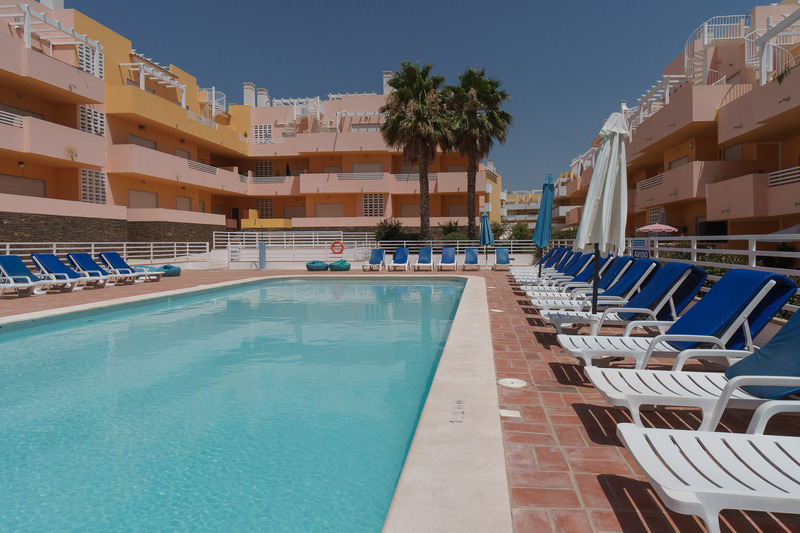 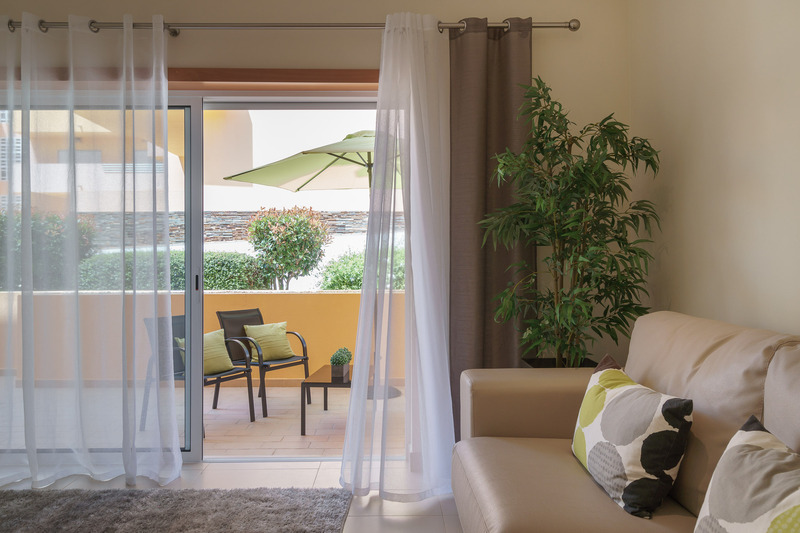 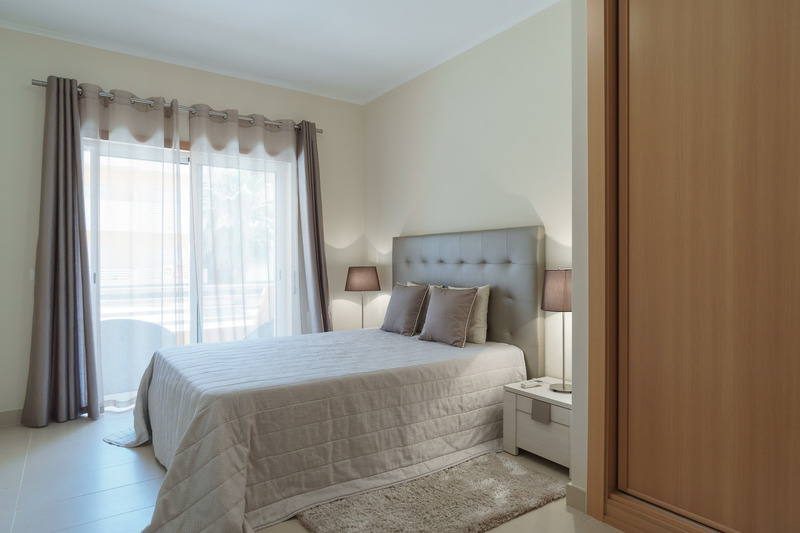 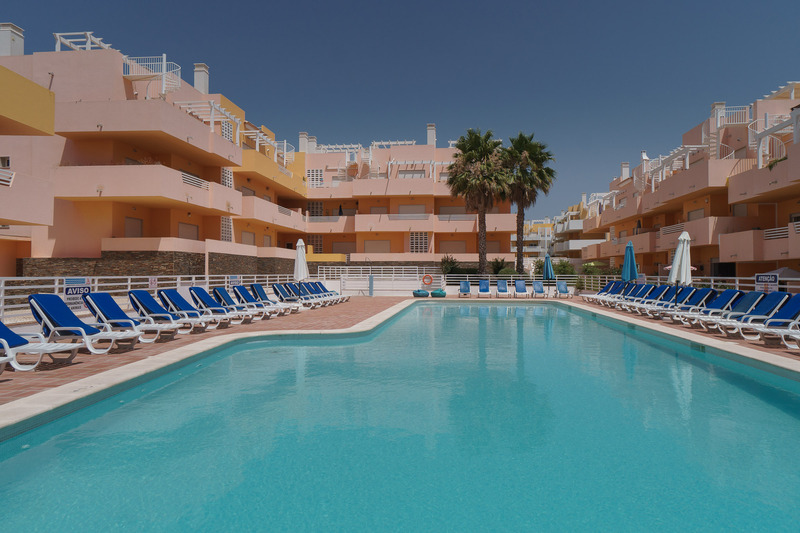 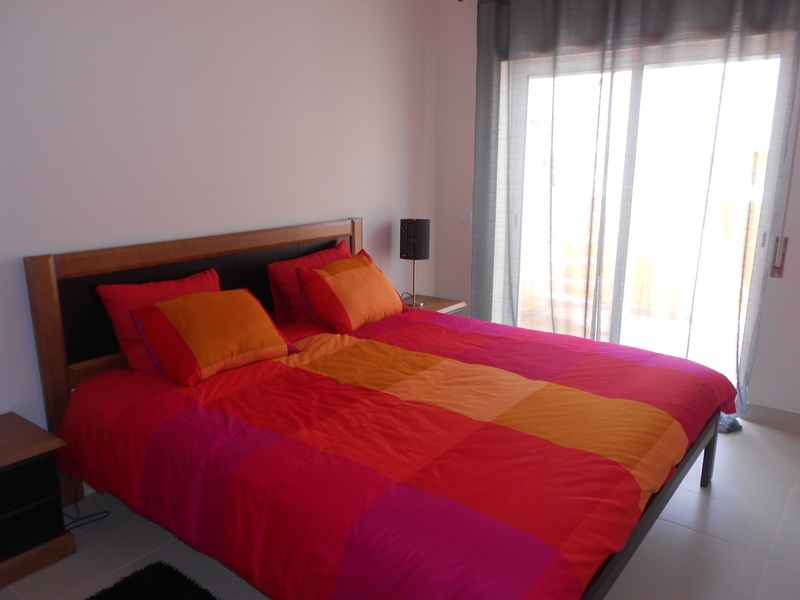 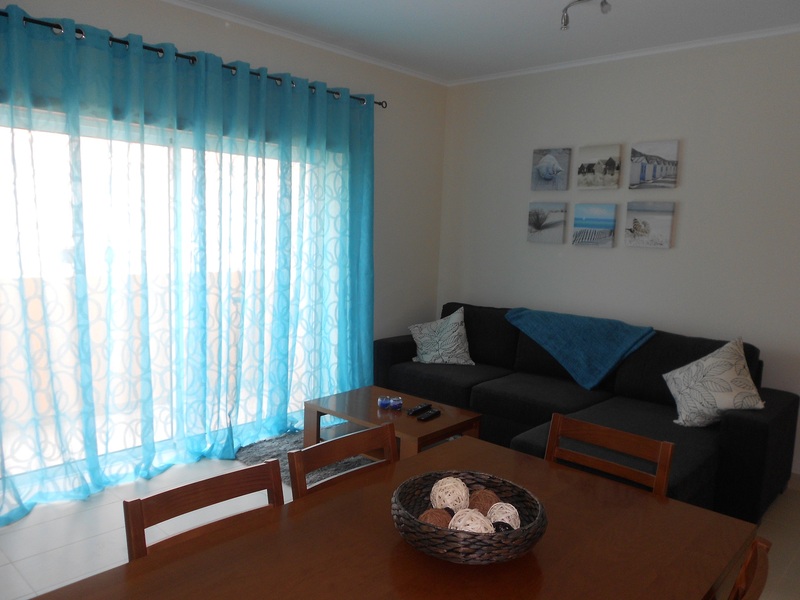 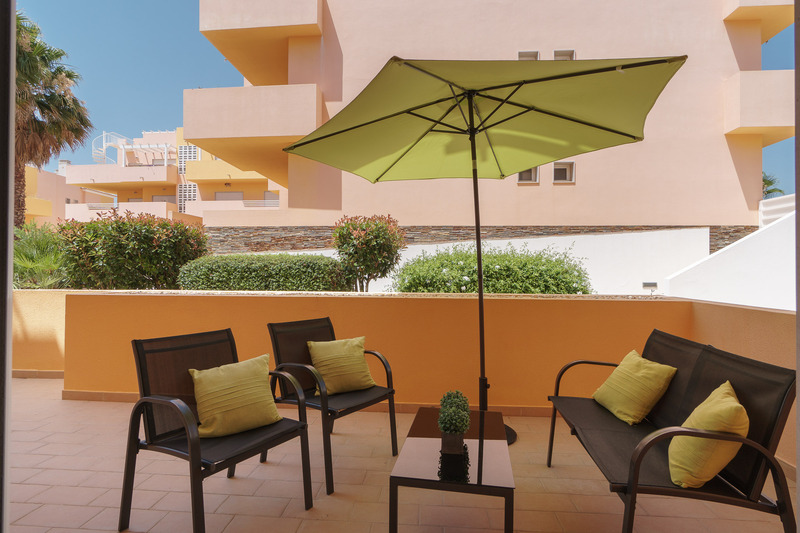 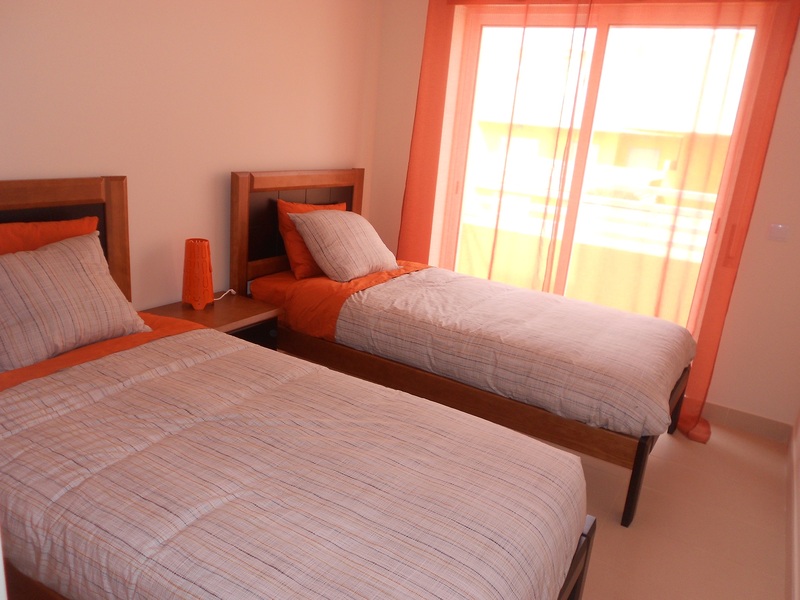 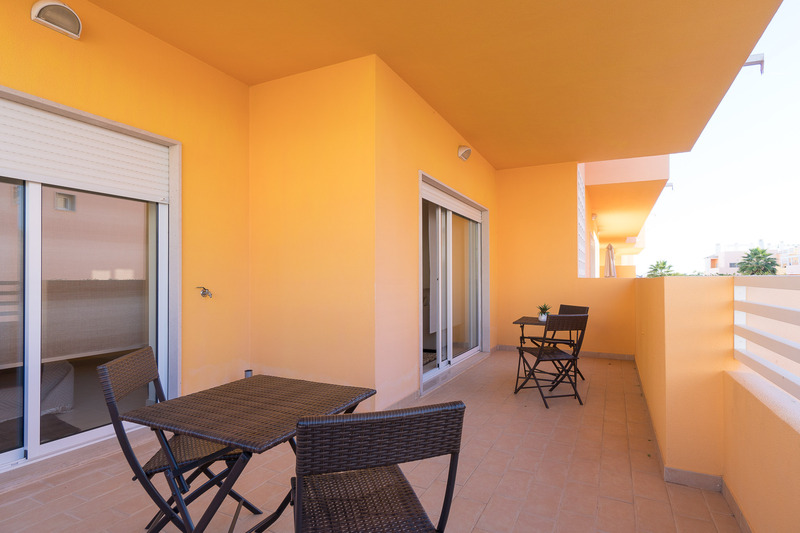 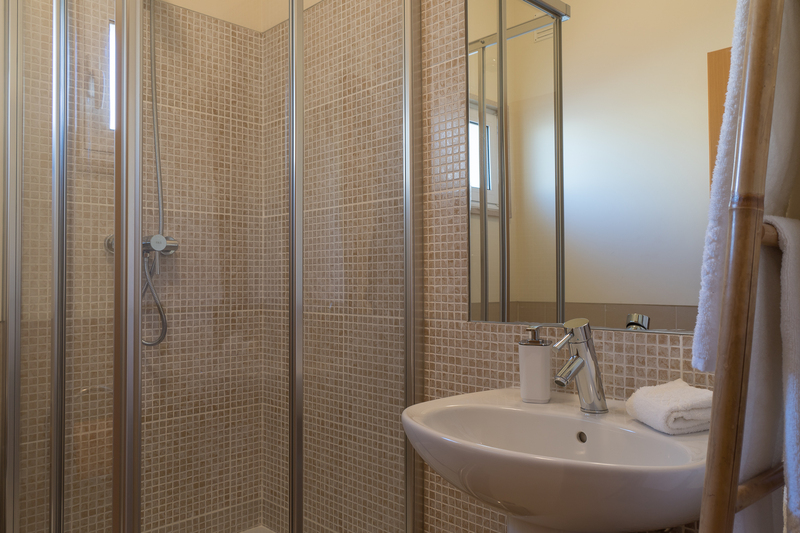 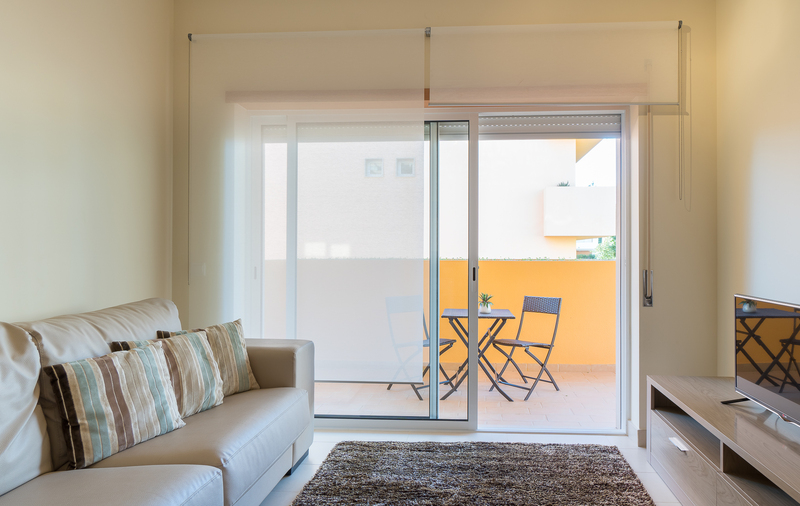 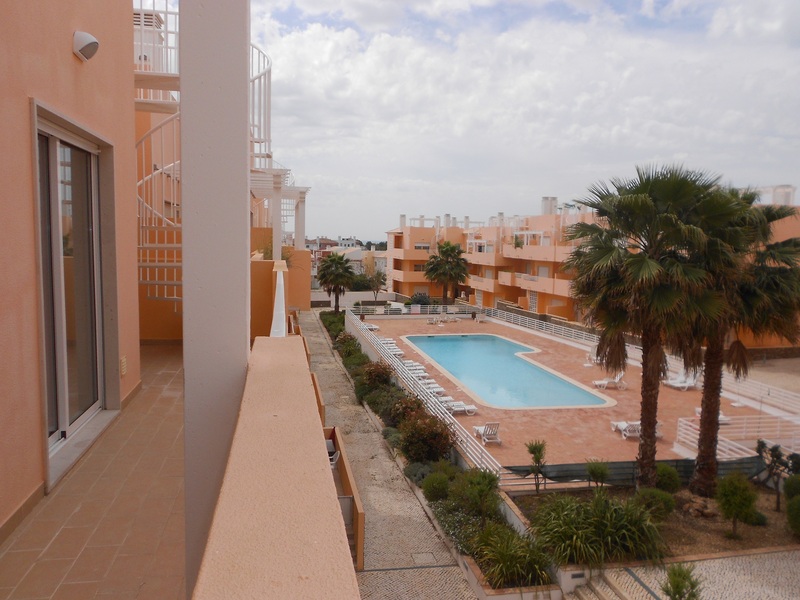 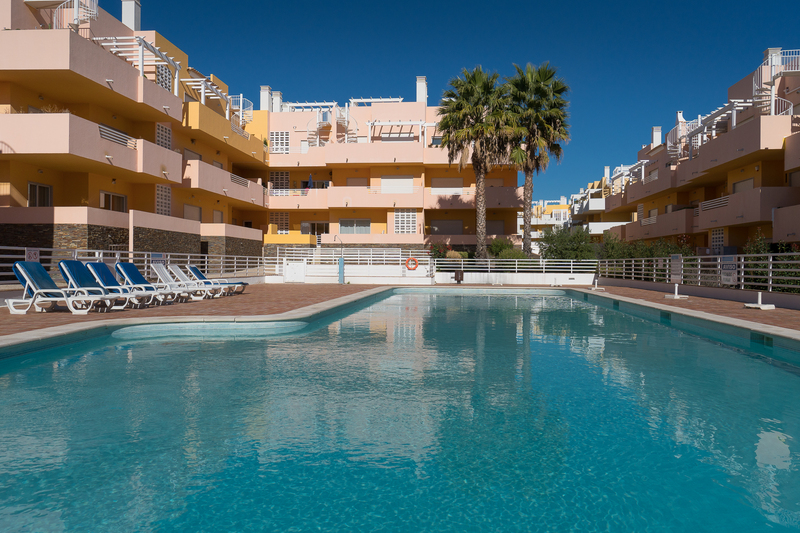 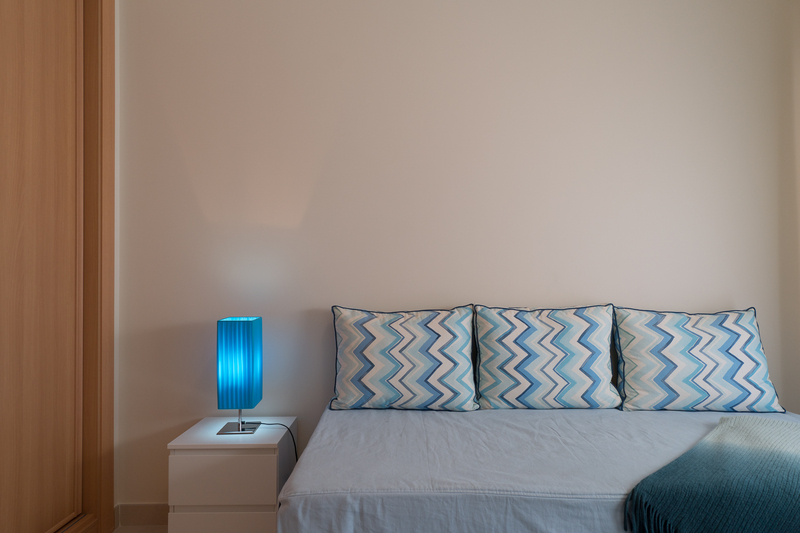 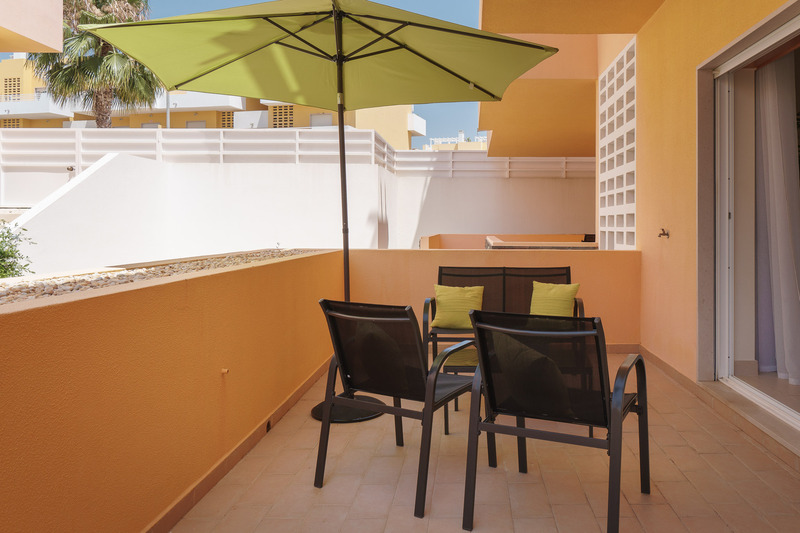 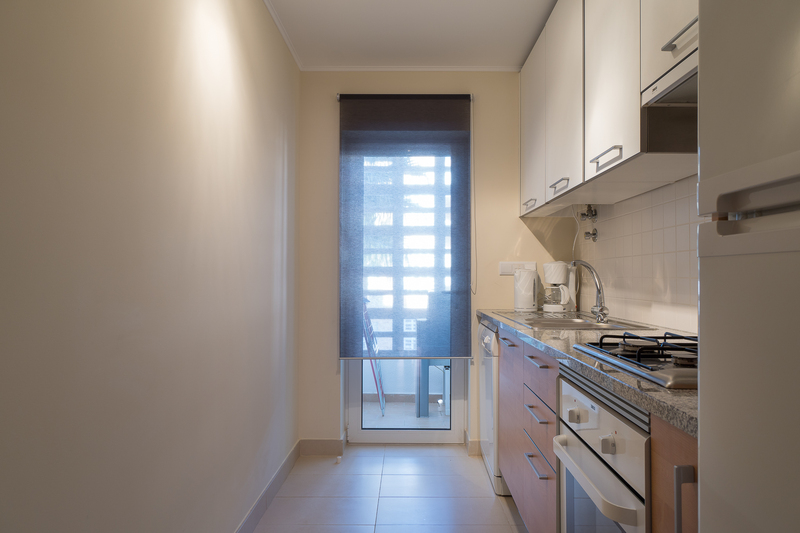 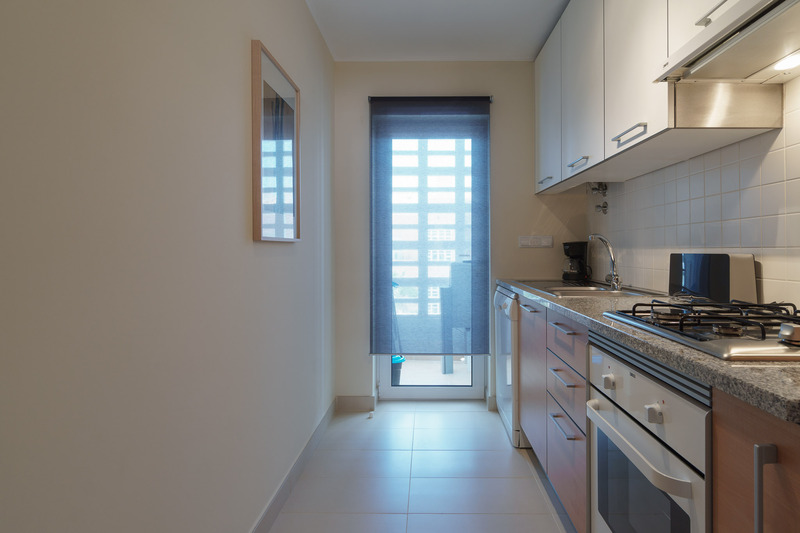 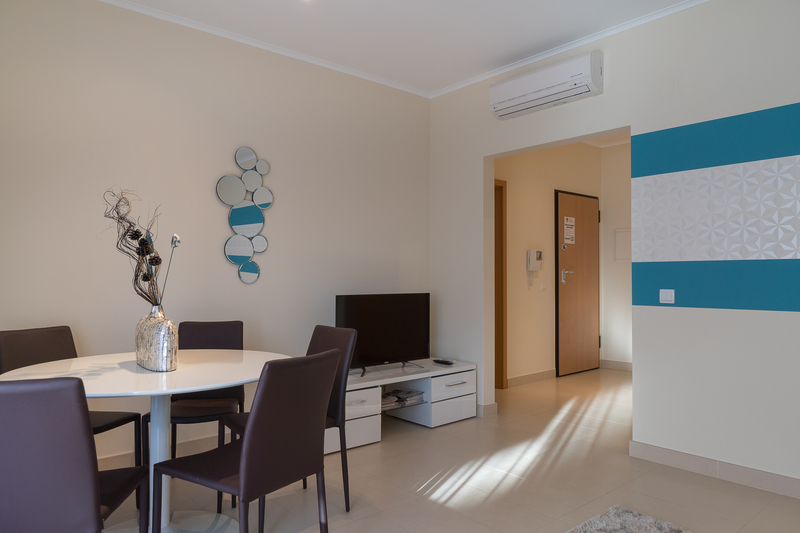 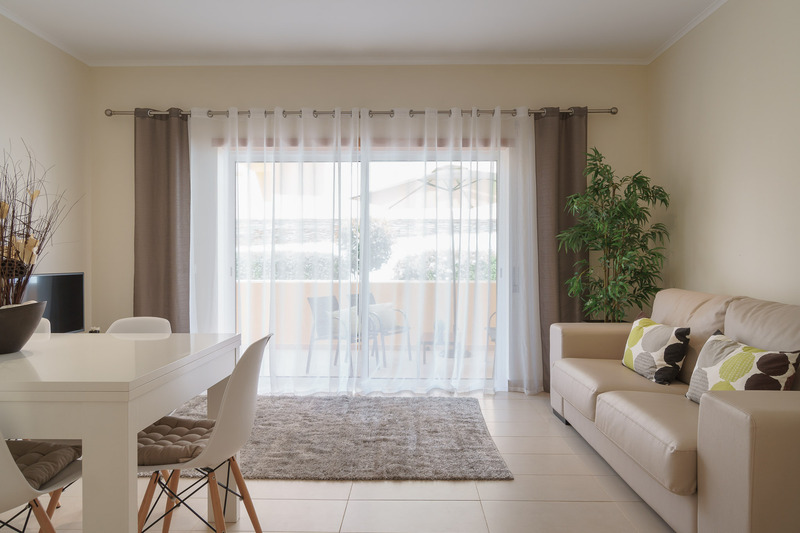 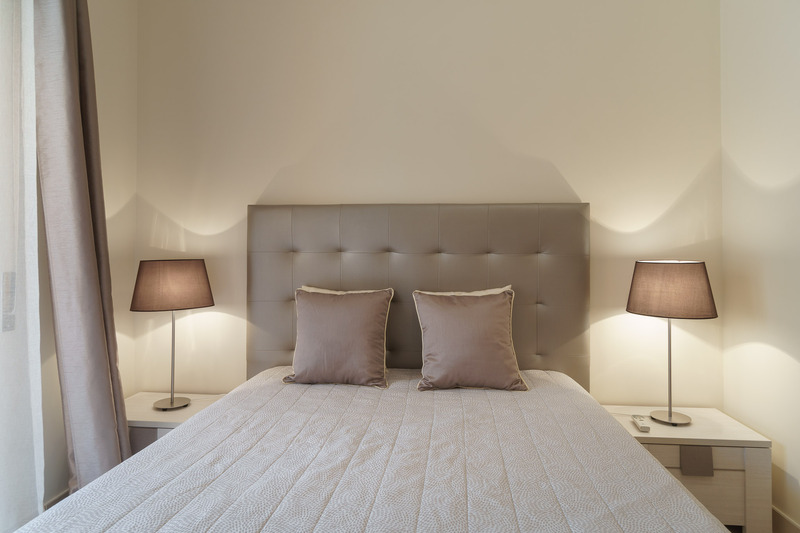 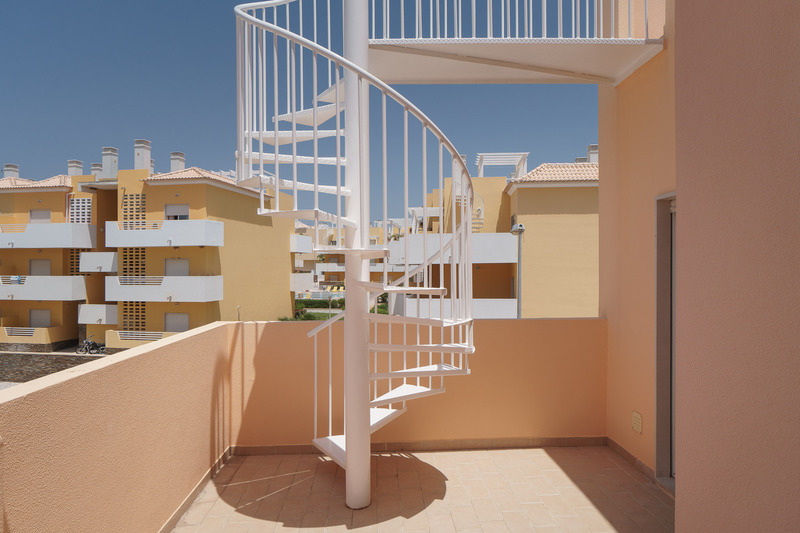 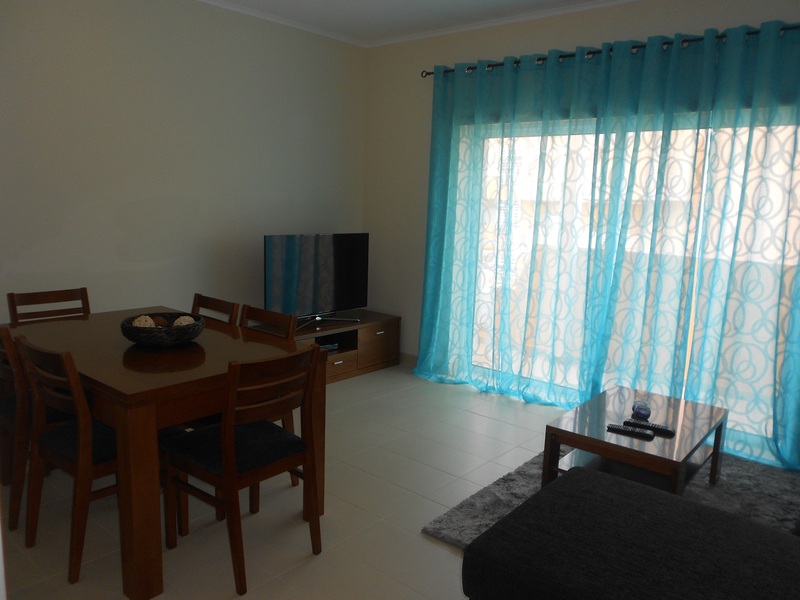 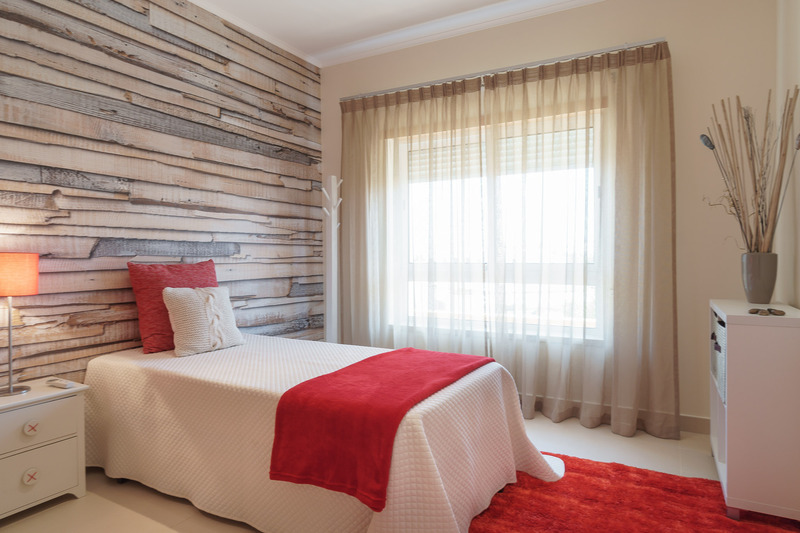 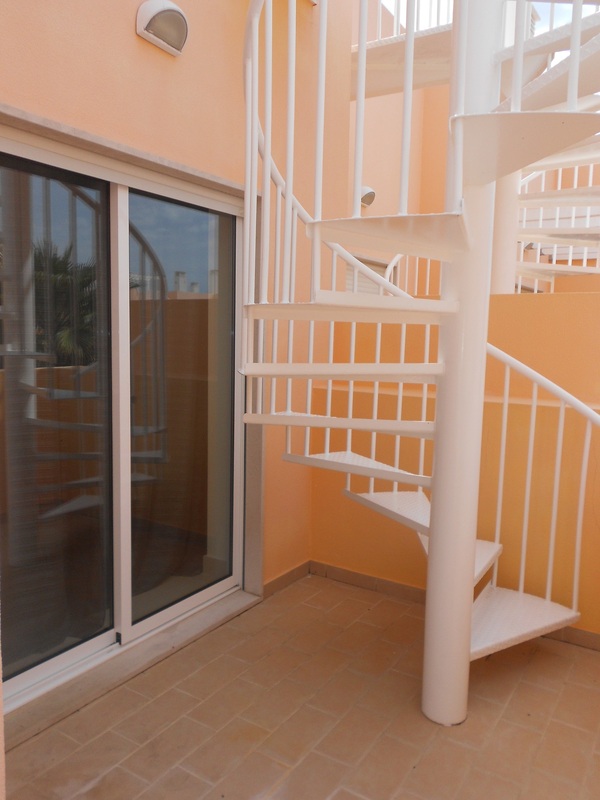 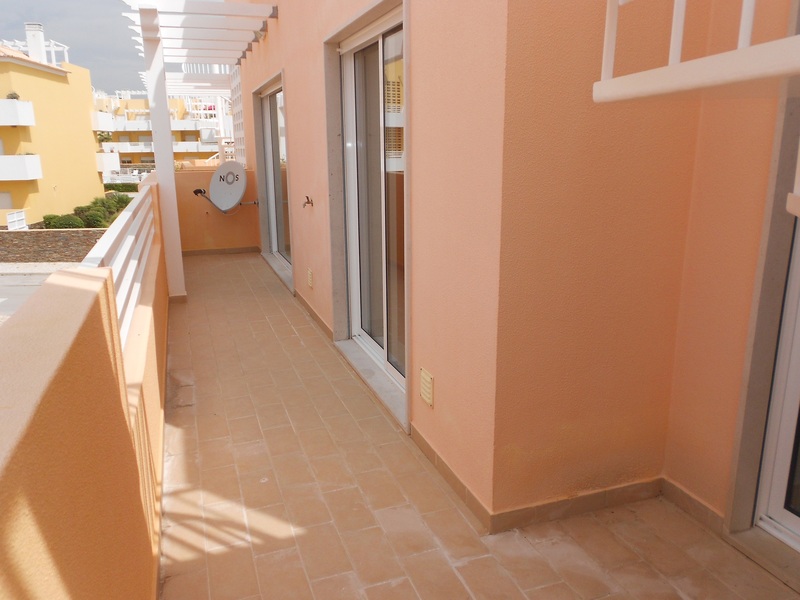 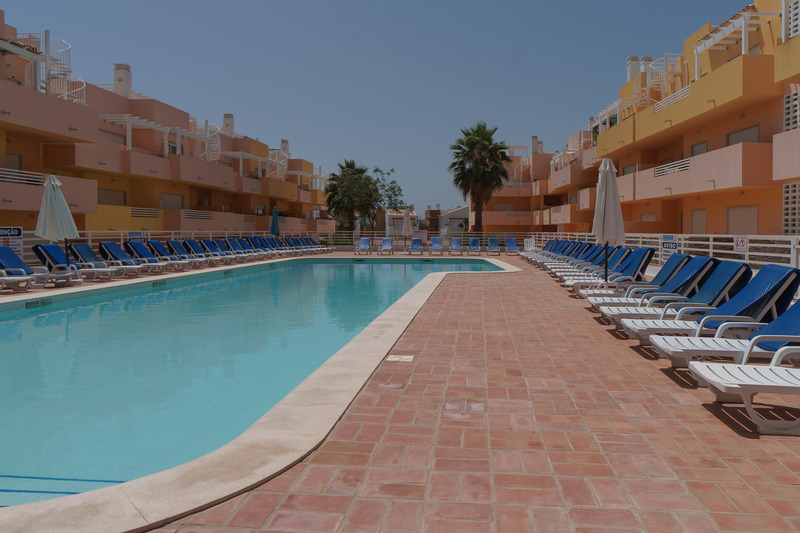 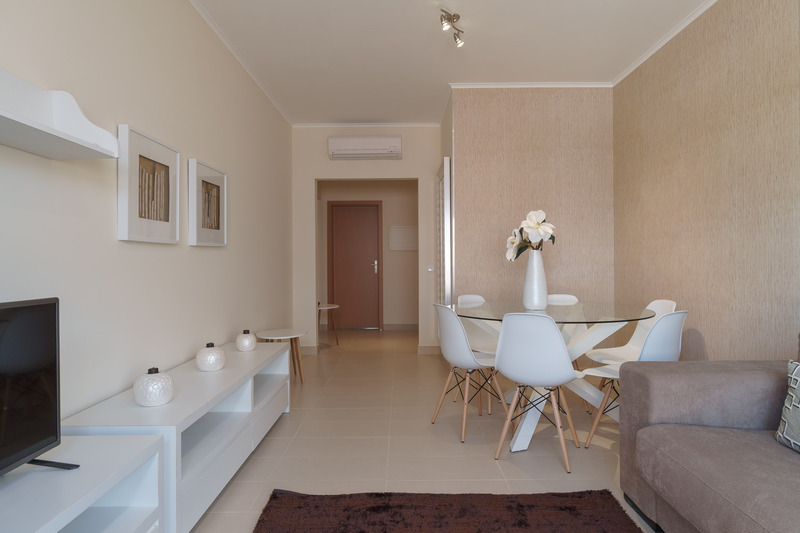 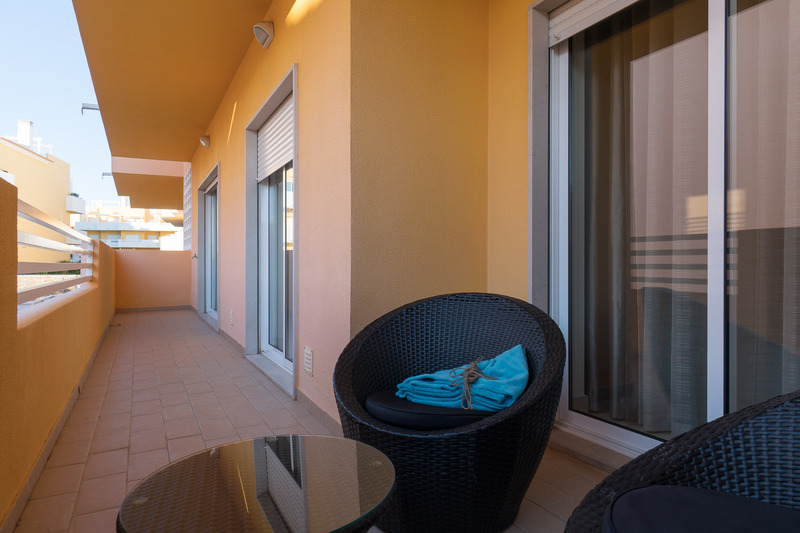 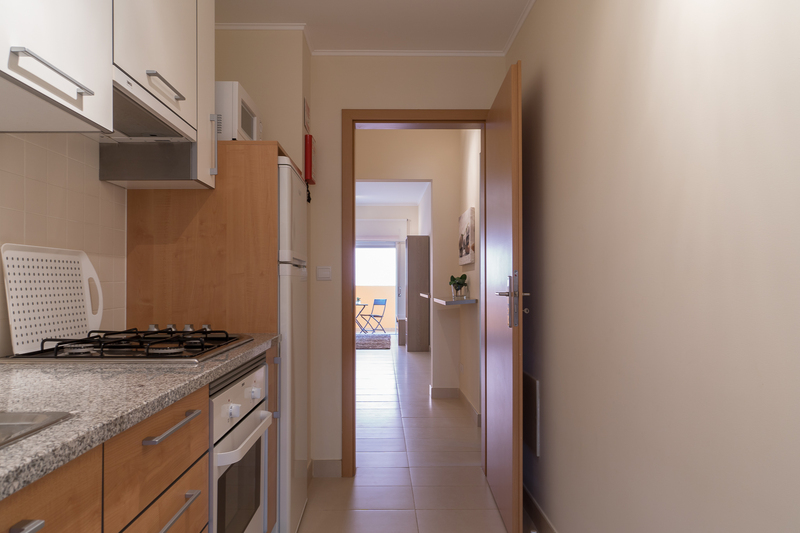 Akisol Cabanas Tavira In’s 6 apartments (one- 1 bedroom; five- Two bedroom), can accommodate up to 4 people (one bedroom apartment) and 6 people (two bedroom apartments). 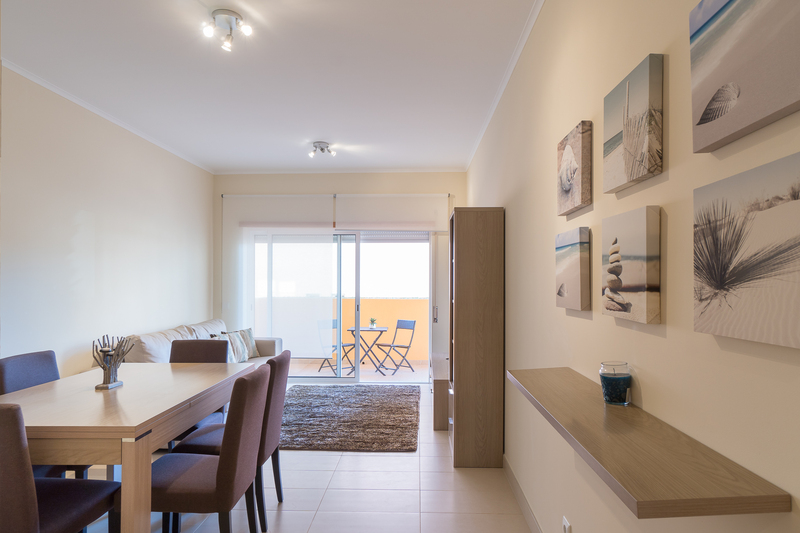 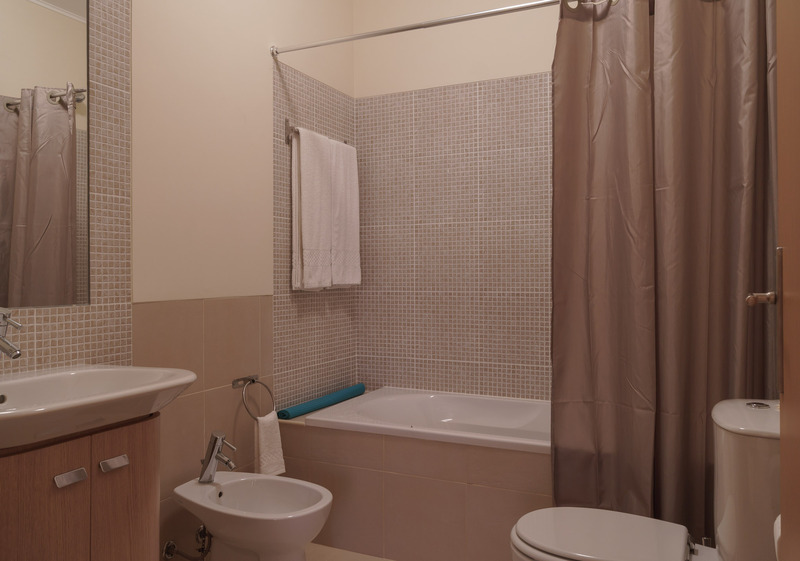 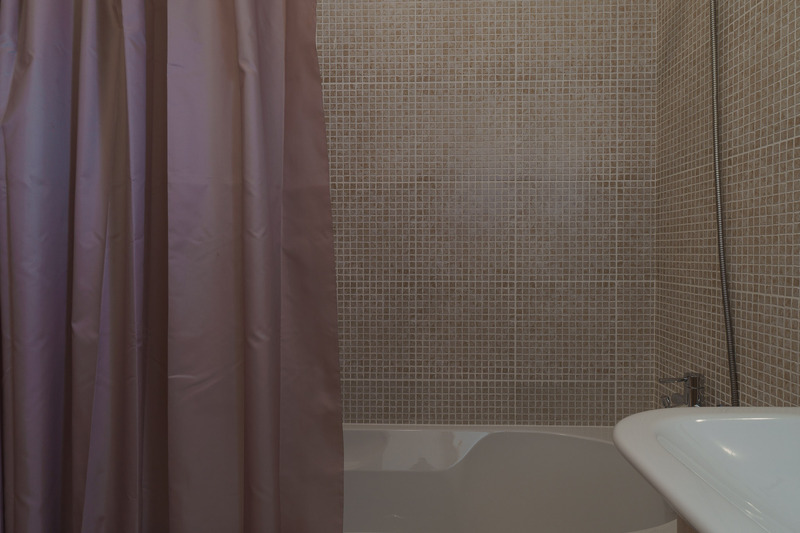 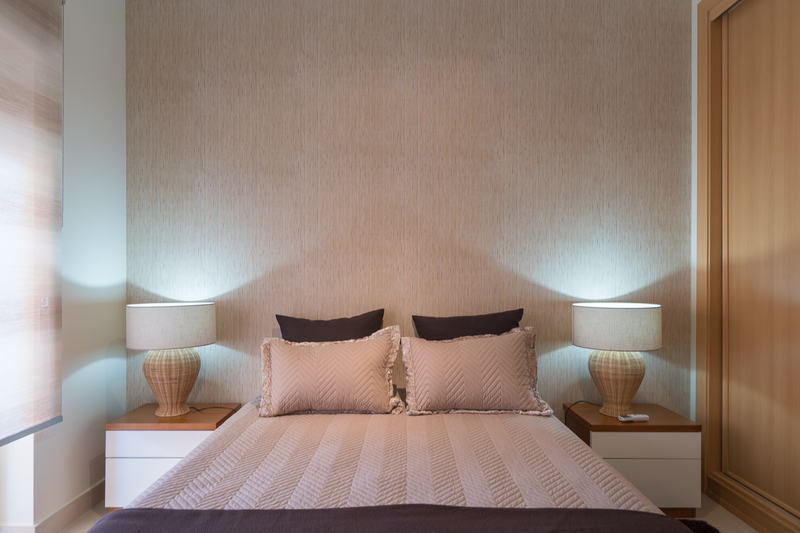 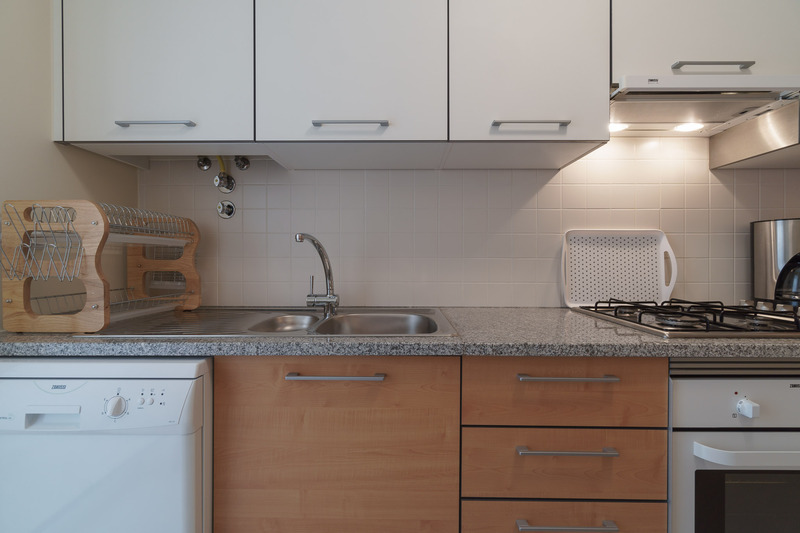 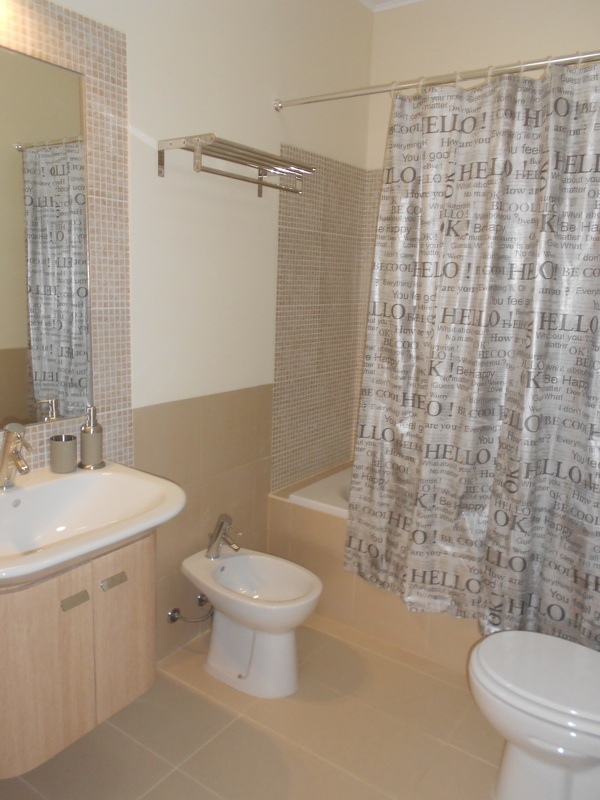 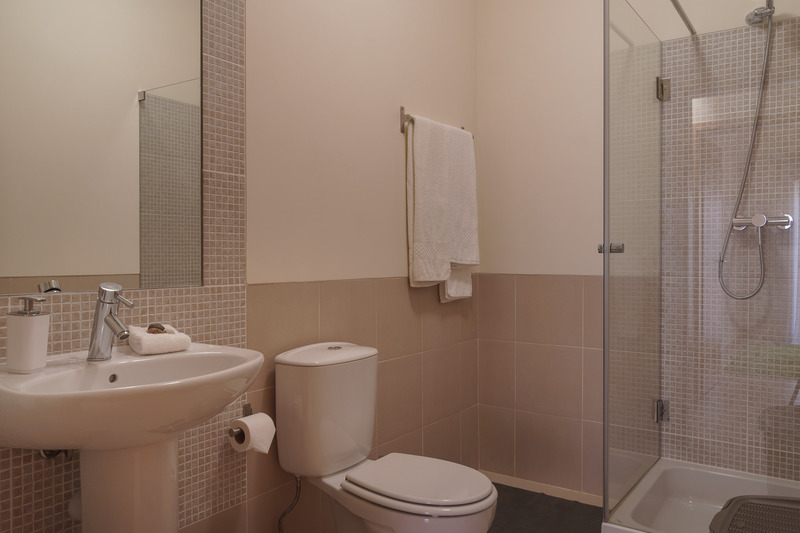 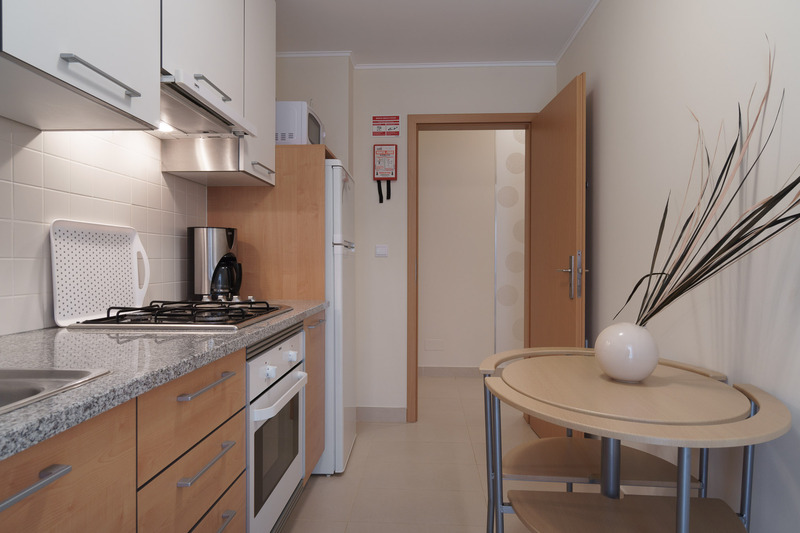 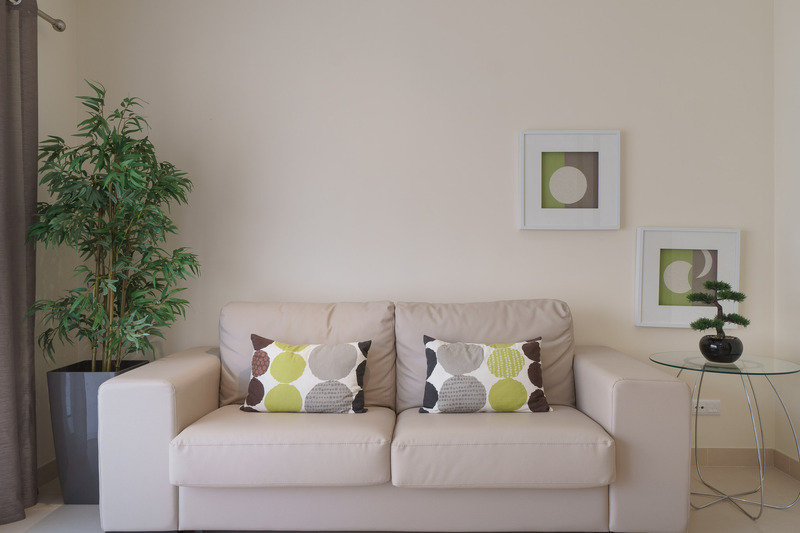 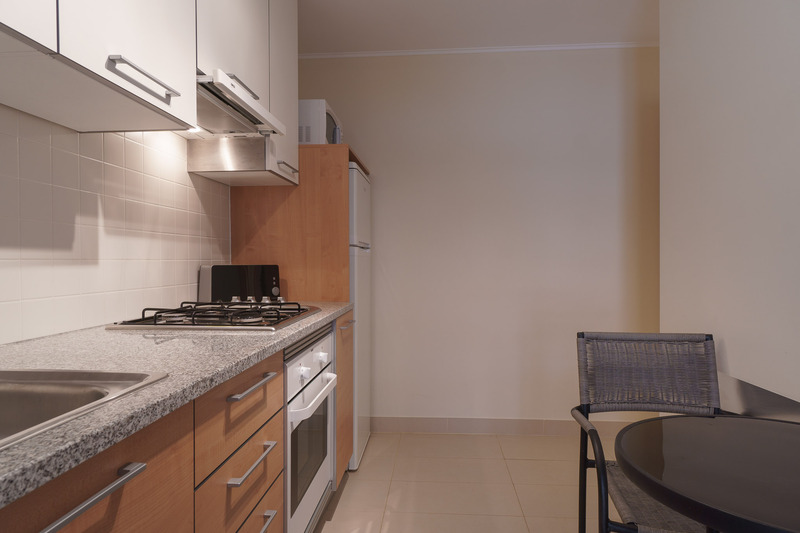 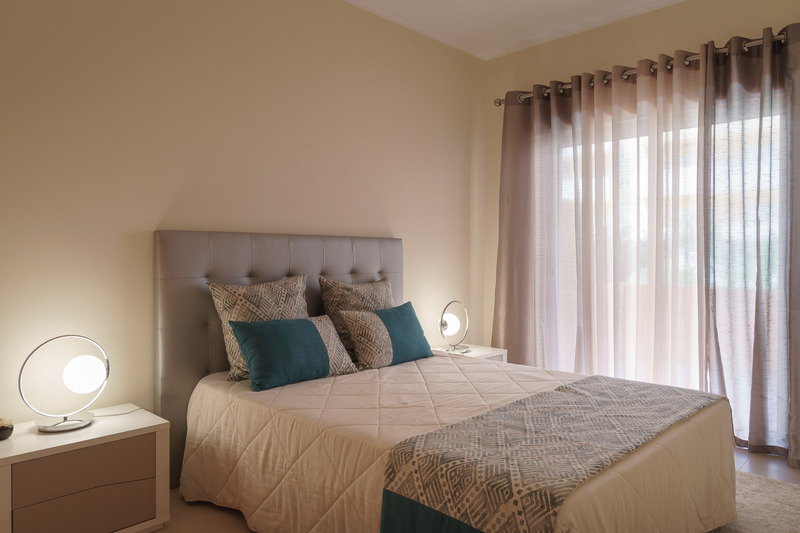 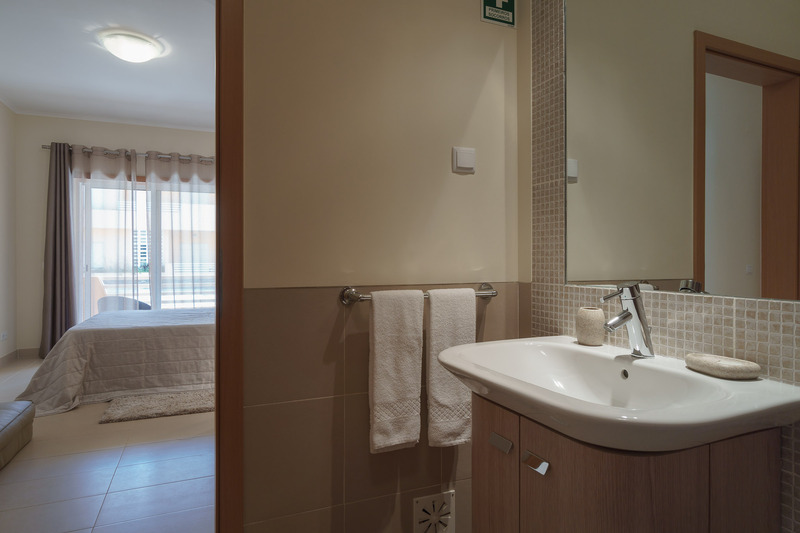 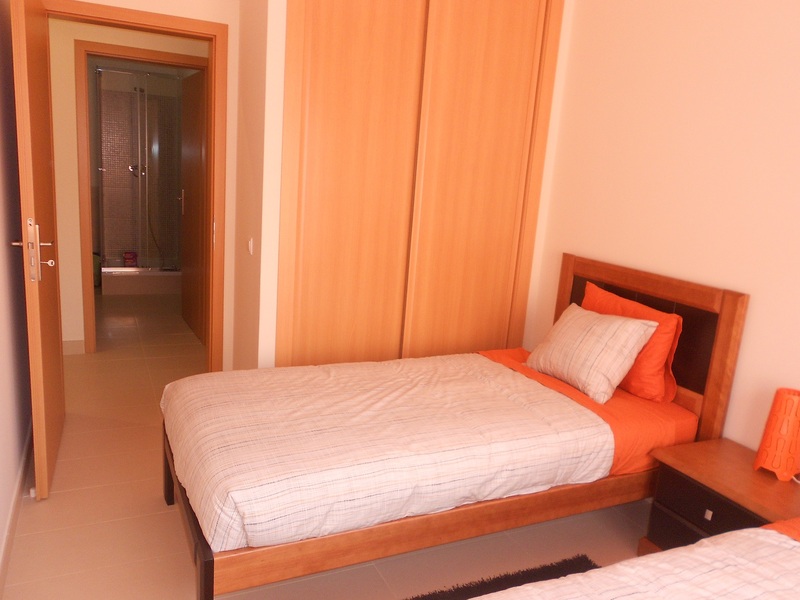 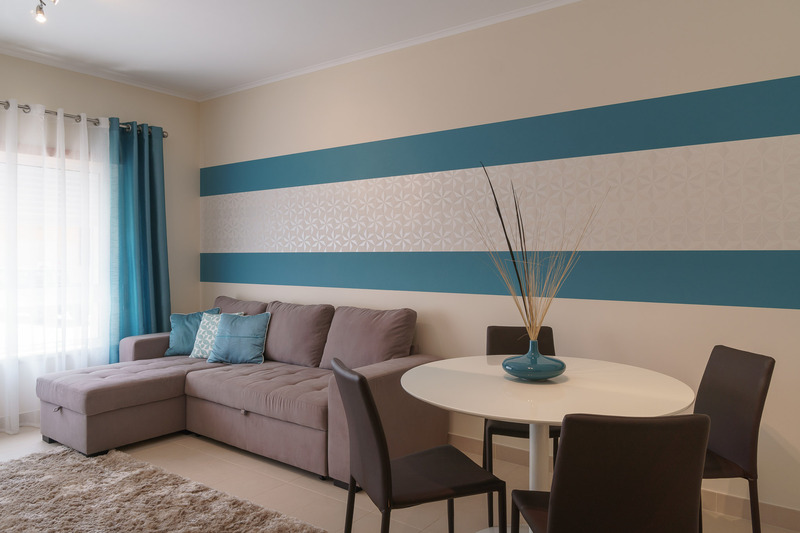 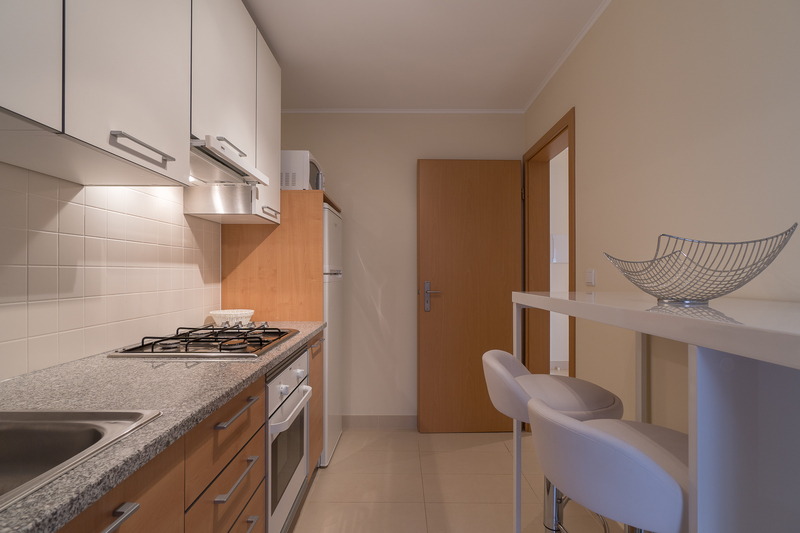 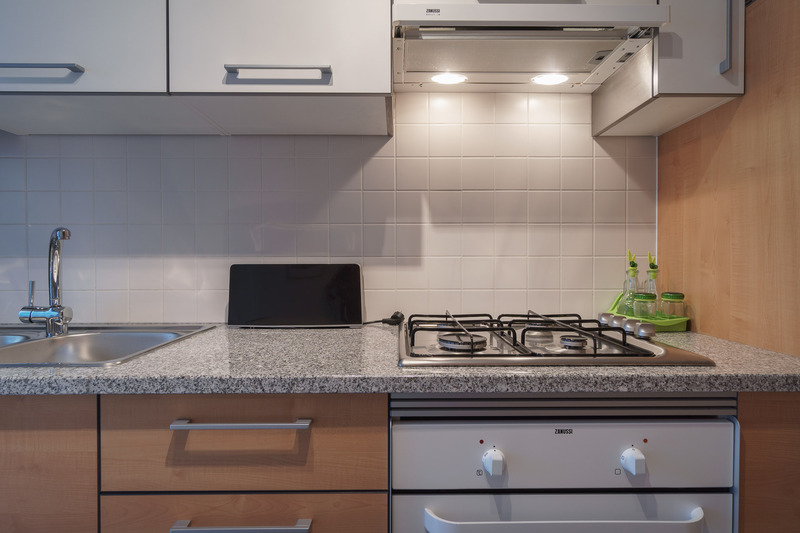 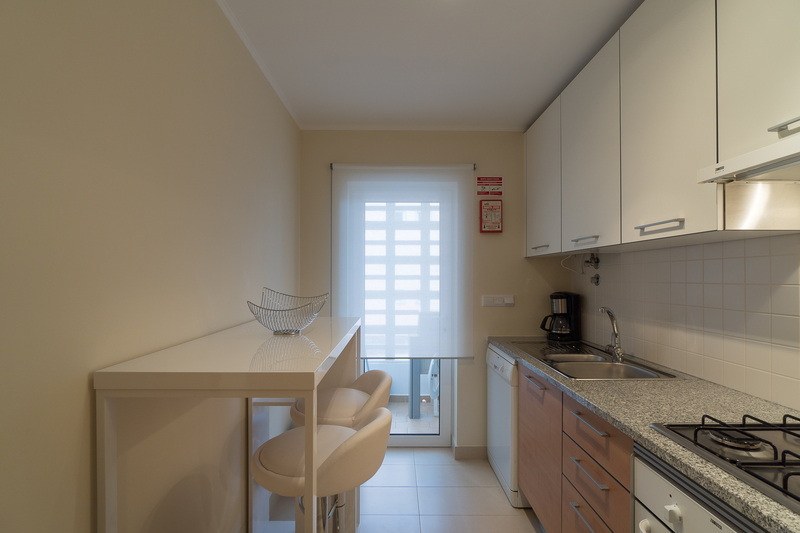 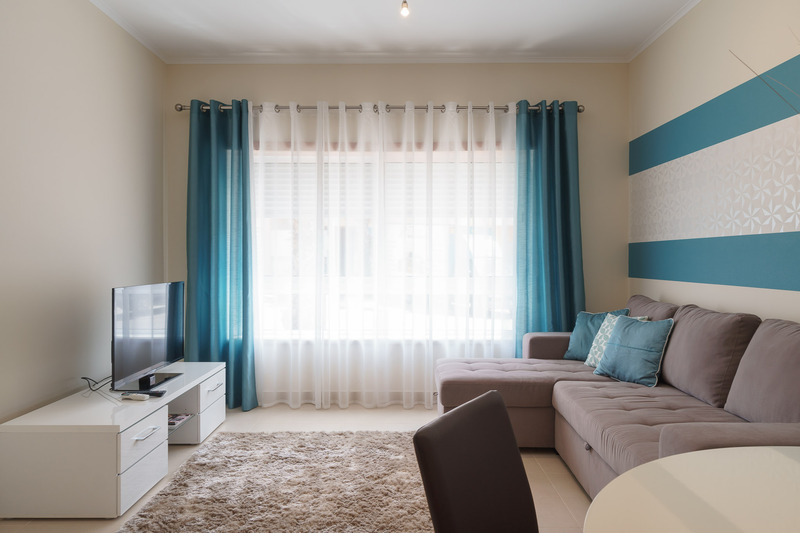 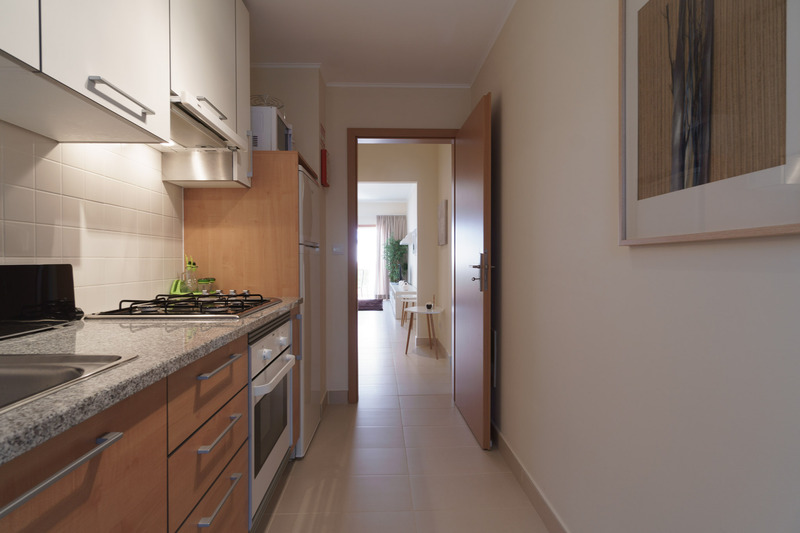 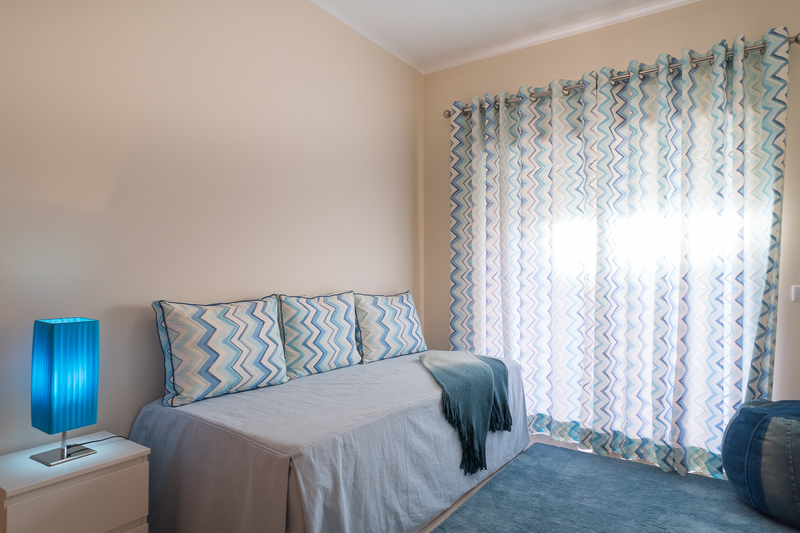 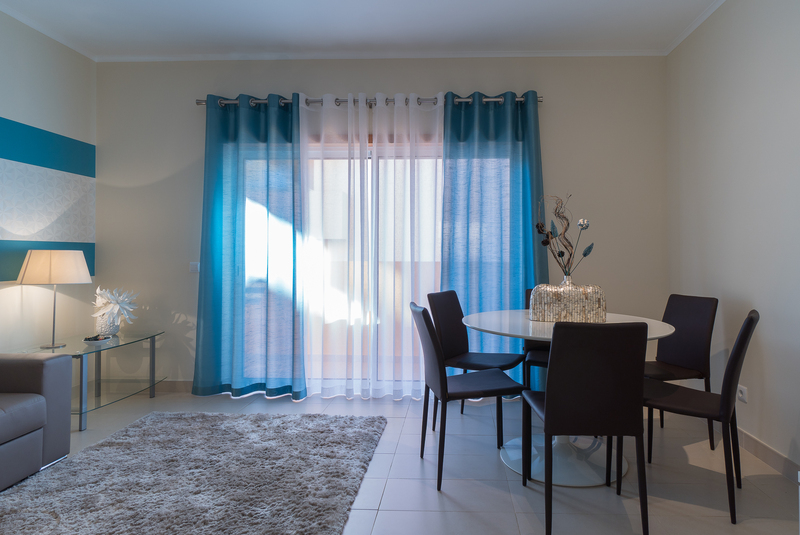 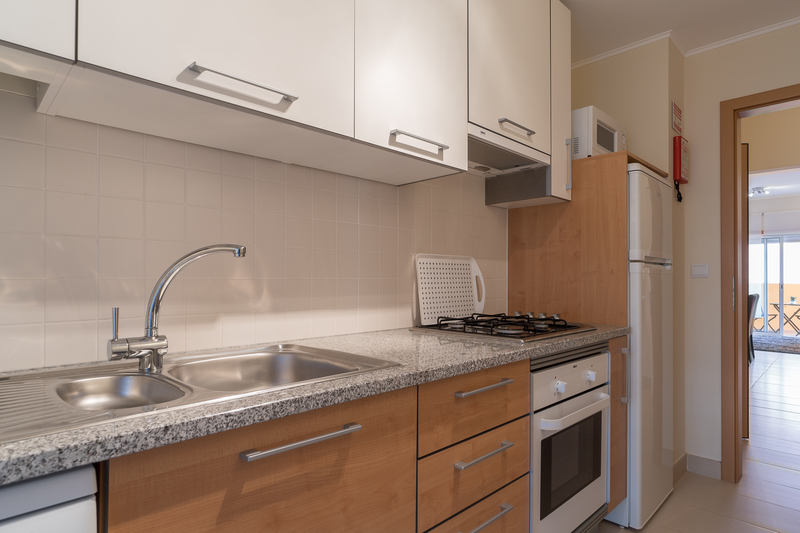 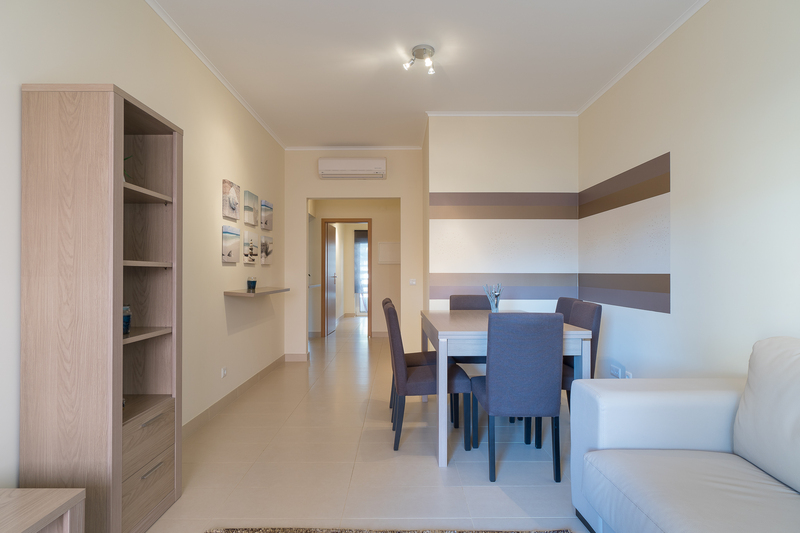 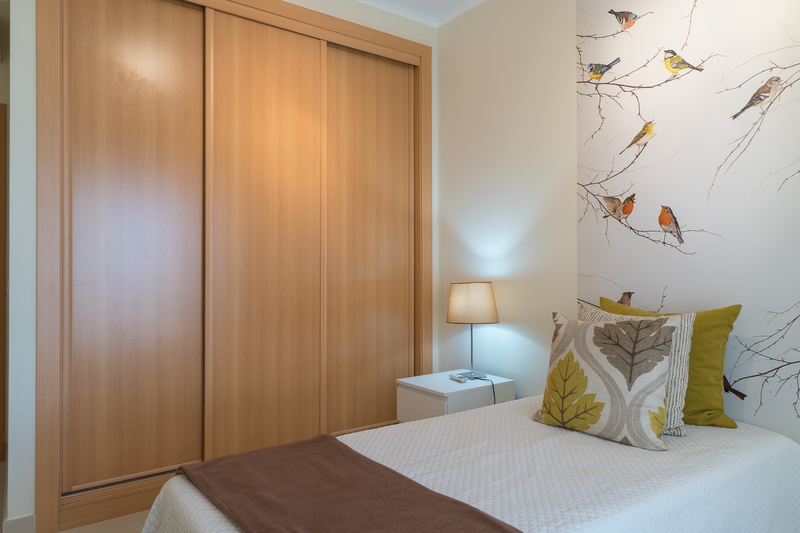 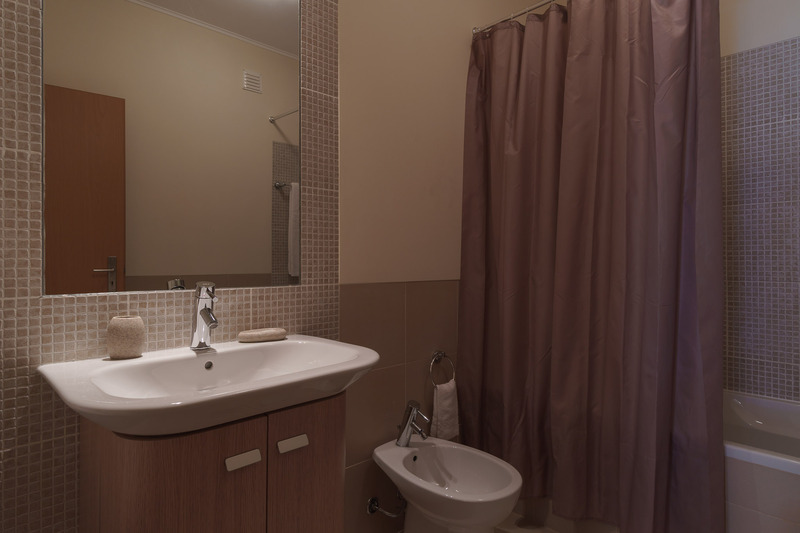 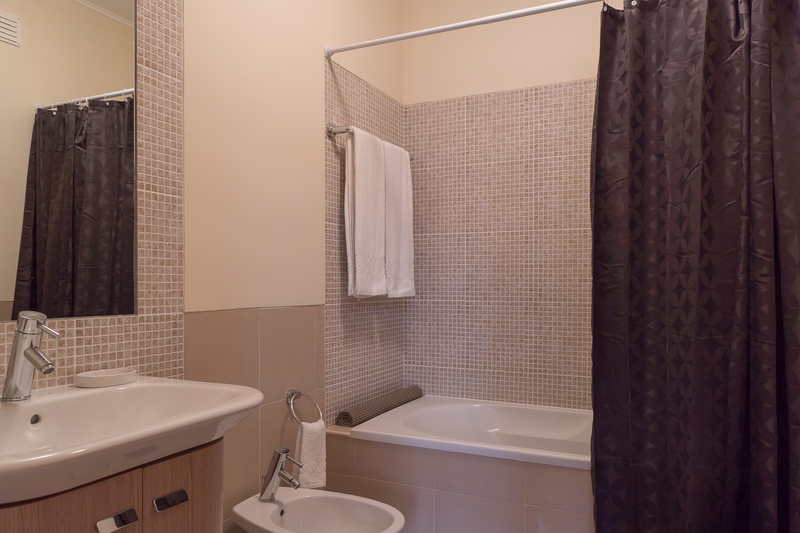 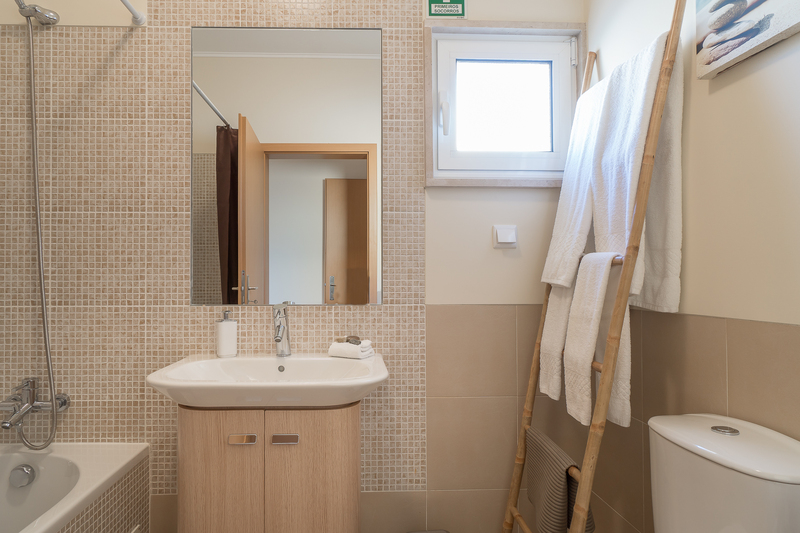 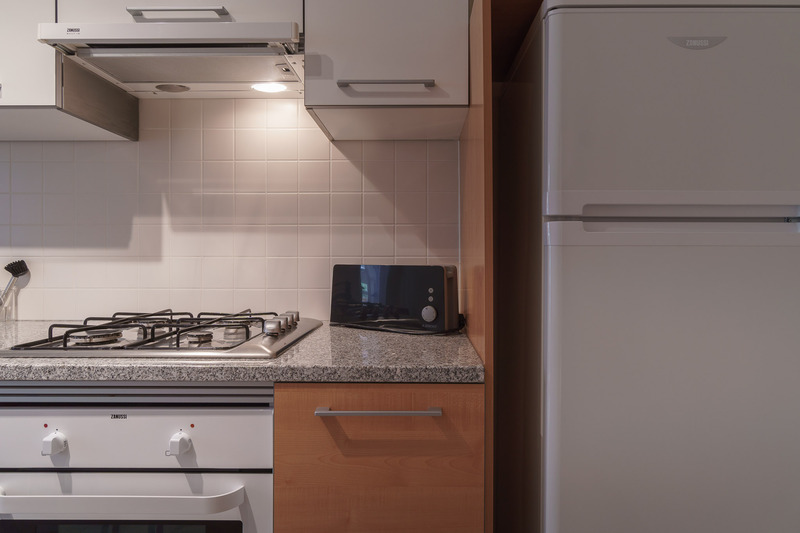 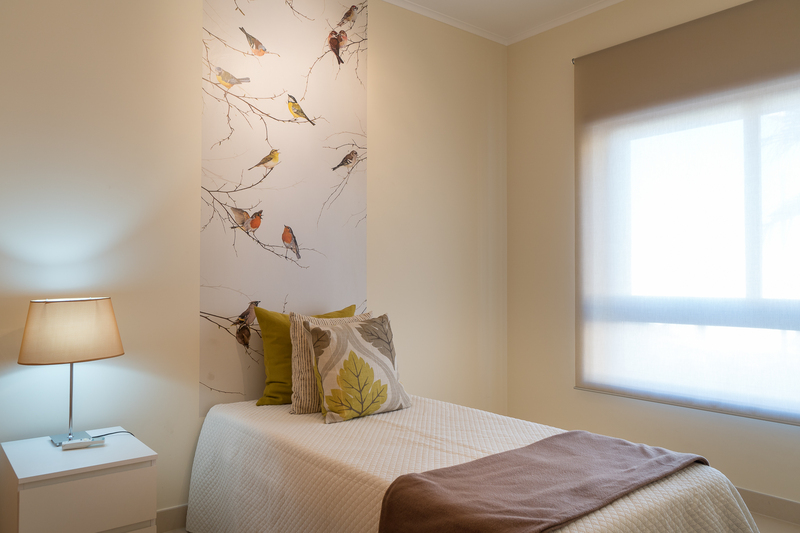 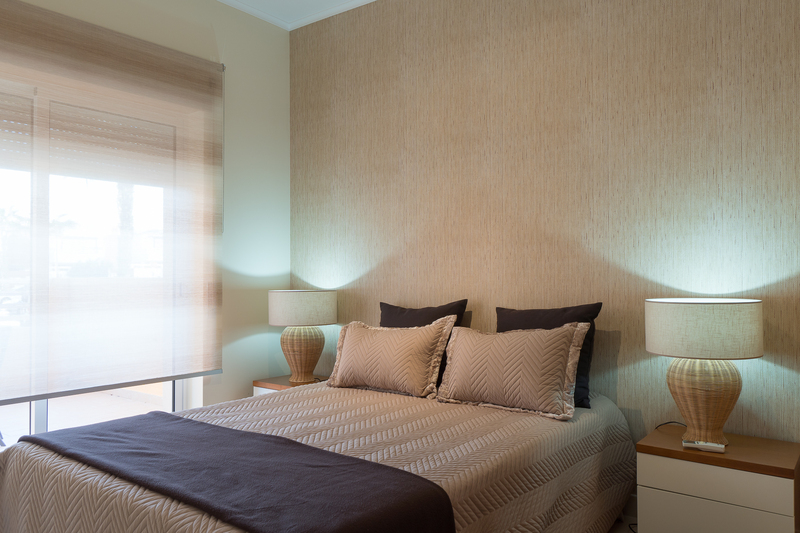 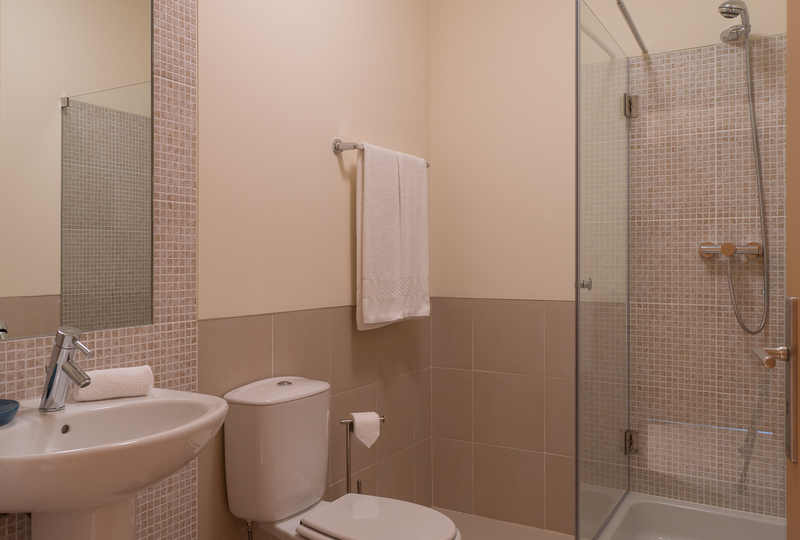 Each apartment is a sweet solution for a family or a small group of friends. 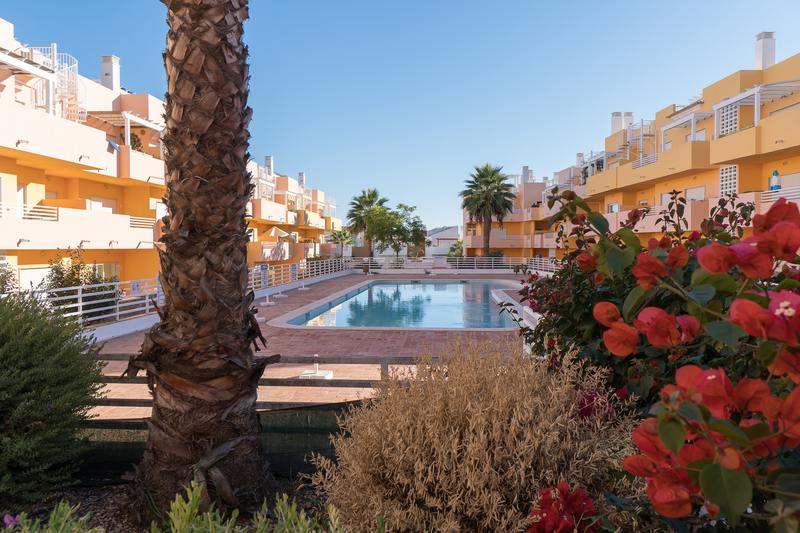 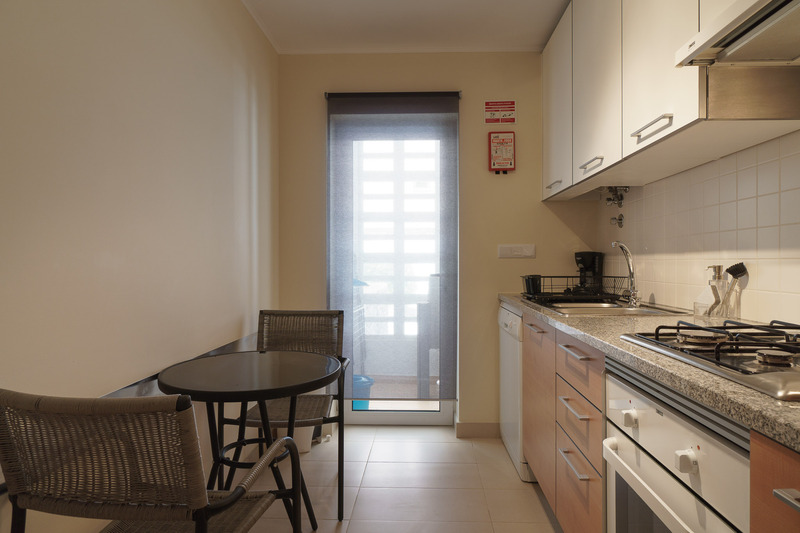 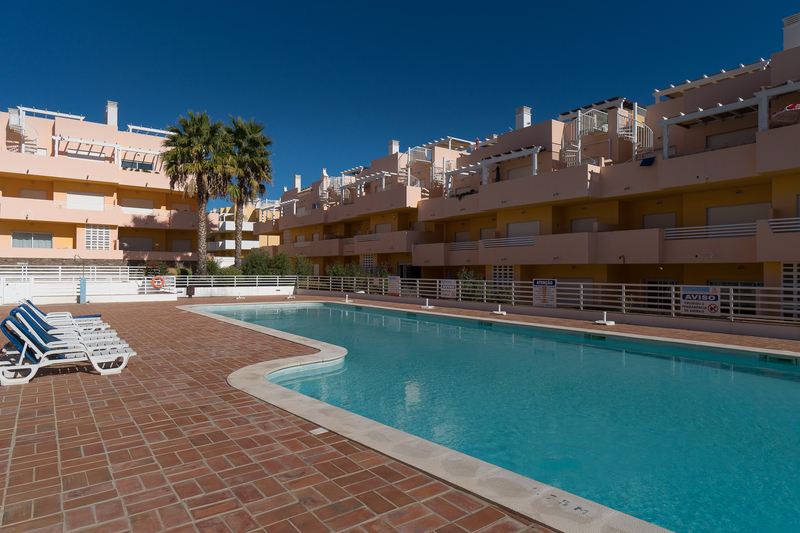 The apartments have plenty of natural light, a kitchen equipped with everything you need to cook all your meals, and a super cozy living room… the pool in the complex is the cherry on top!